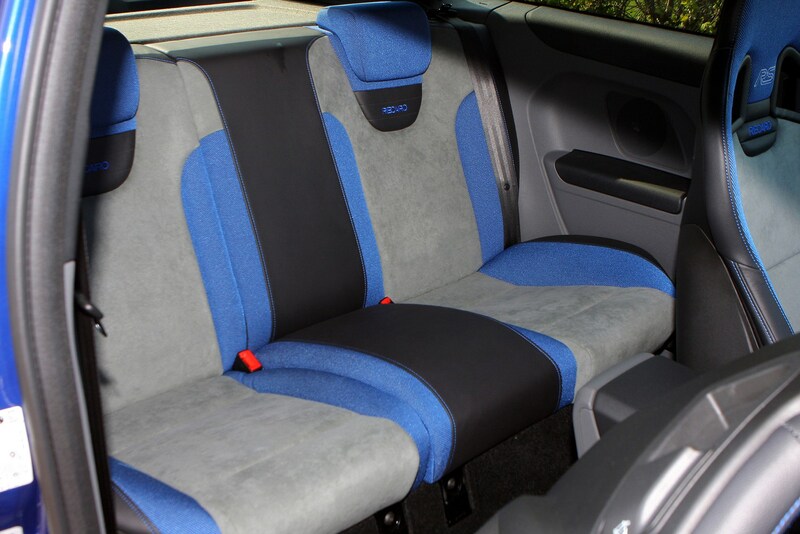 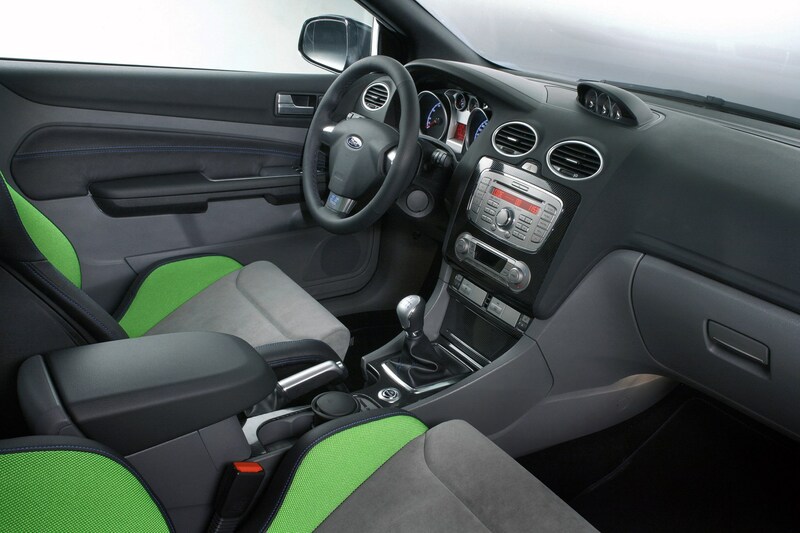 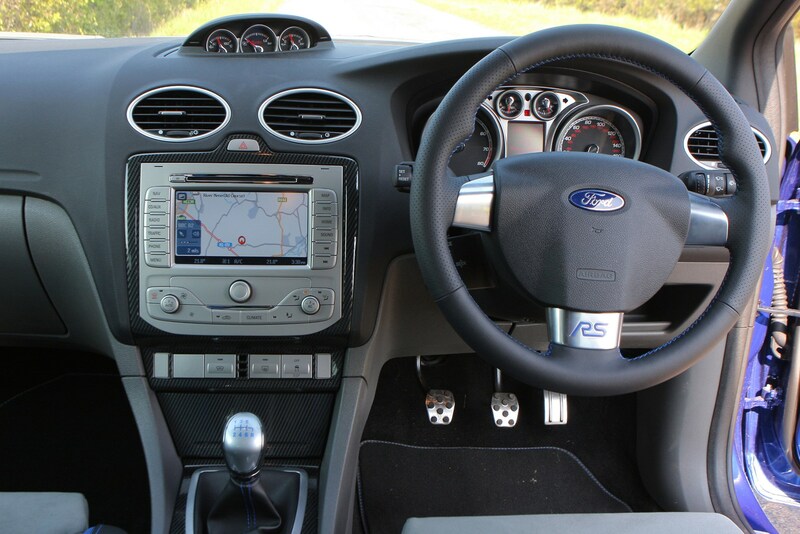 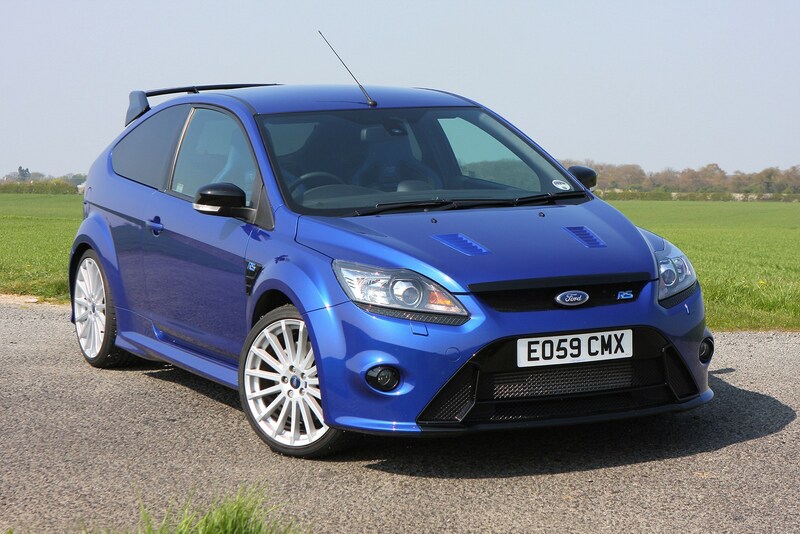 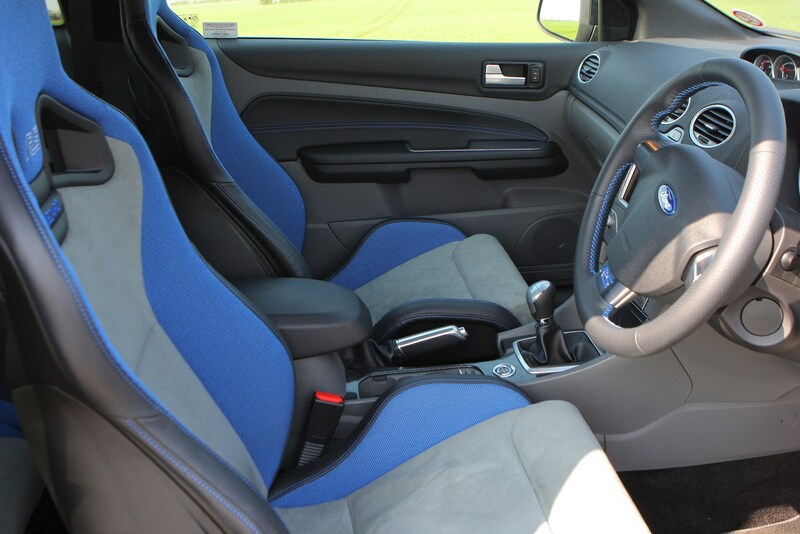 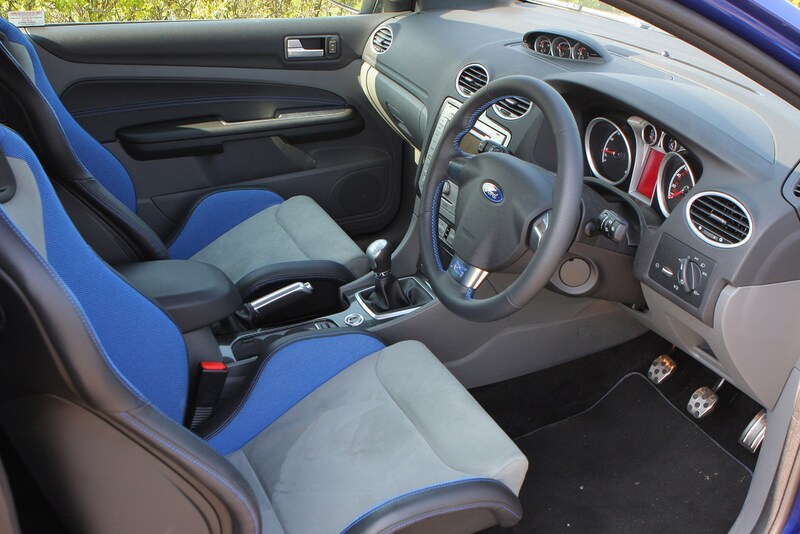 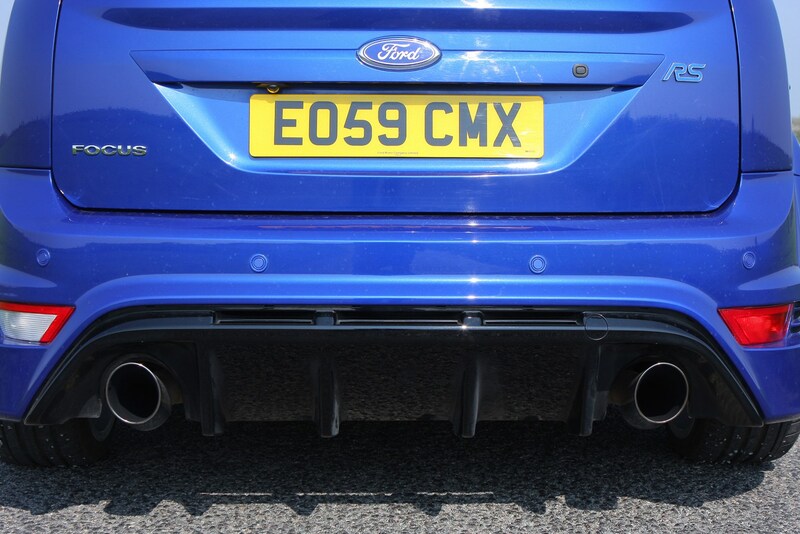 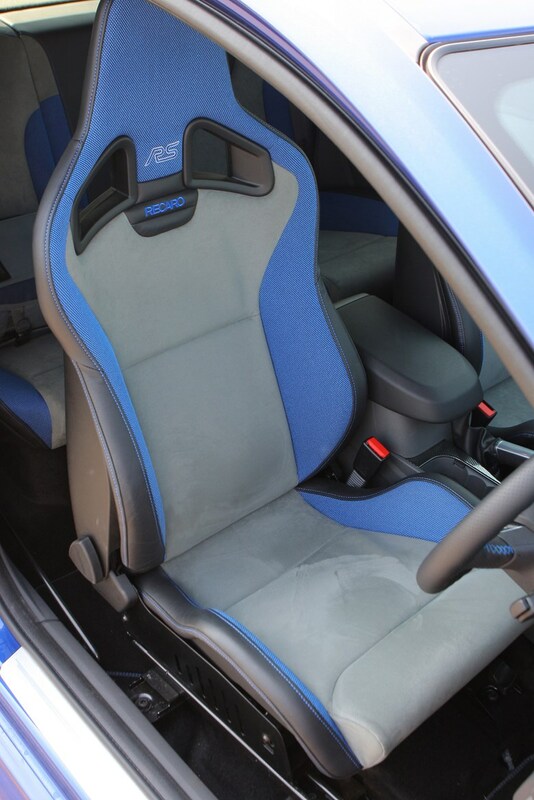 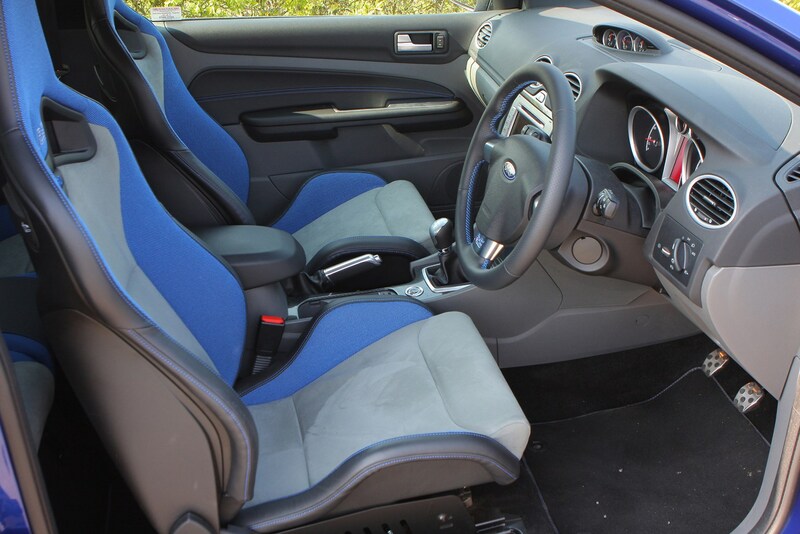 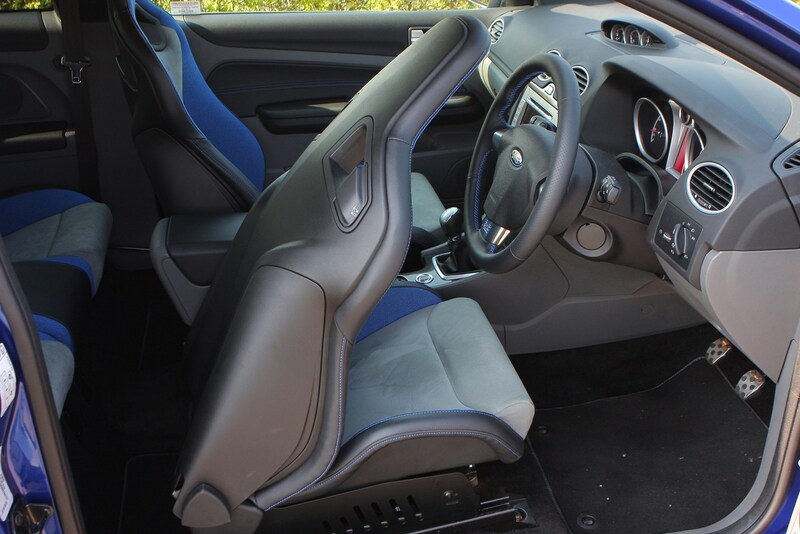 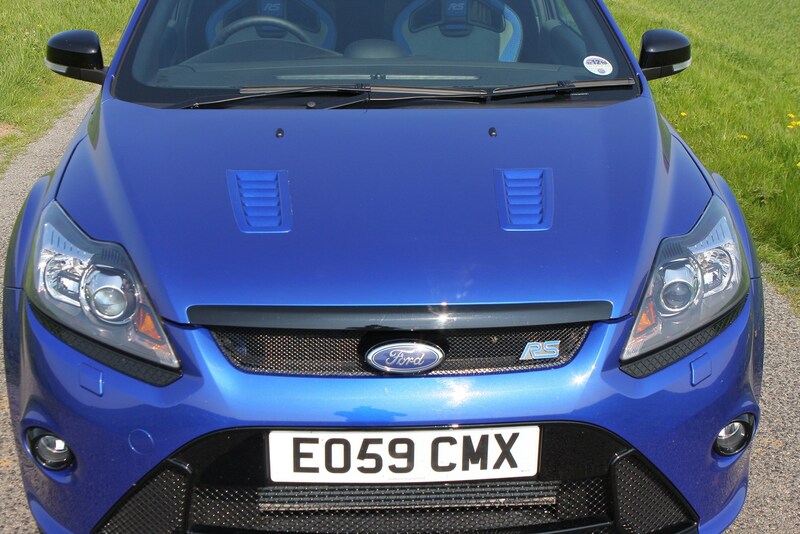 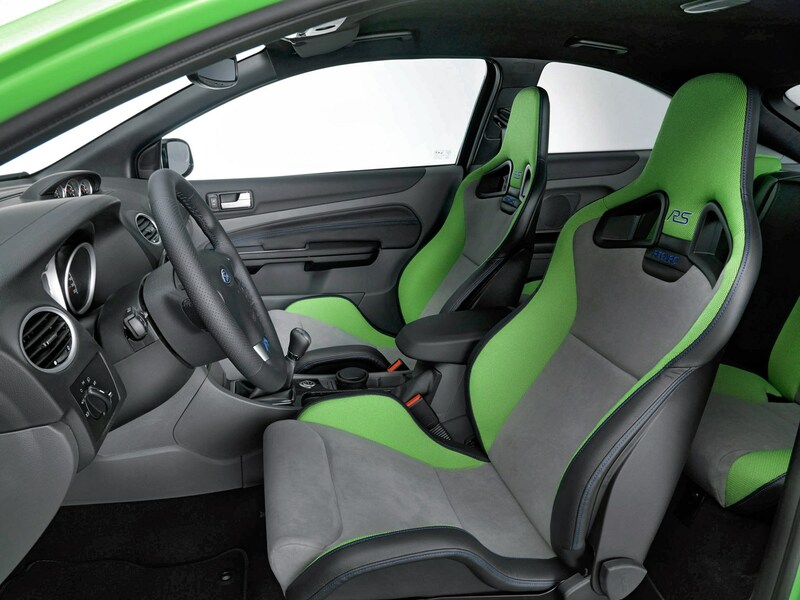 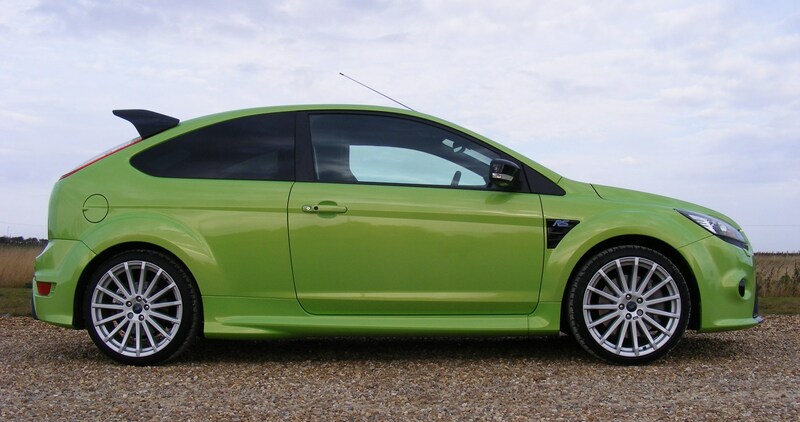 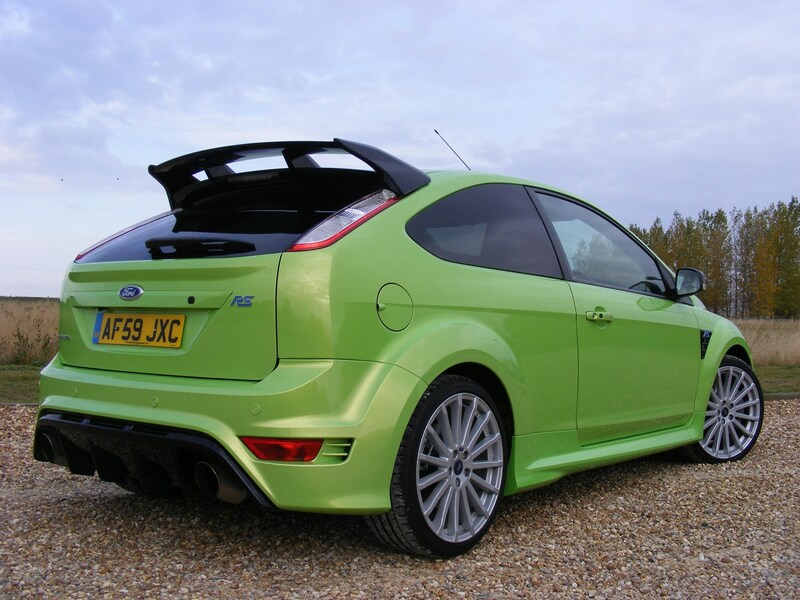 This car has been superseded by a newer model, click here to go to the latest Ford Focus RS (16-18) review. 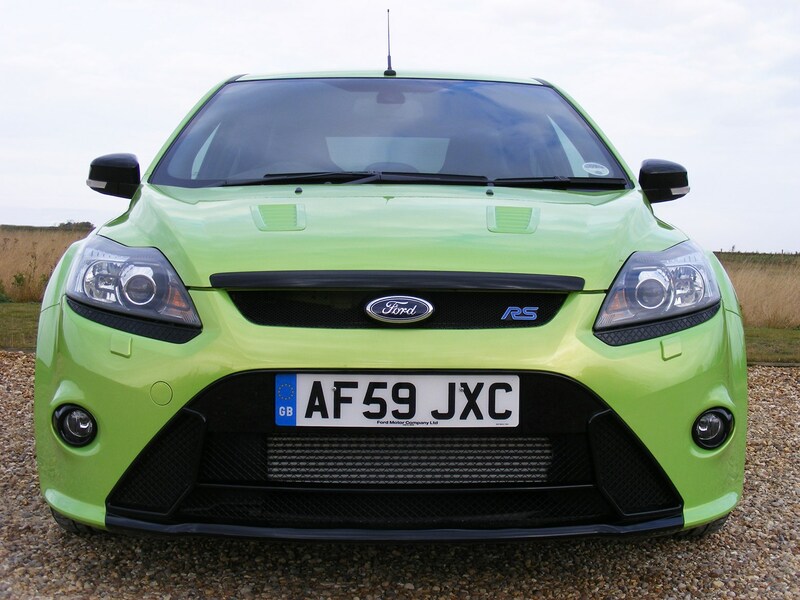 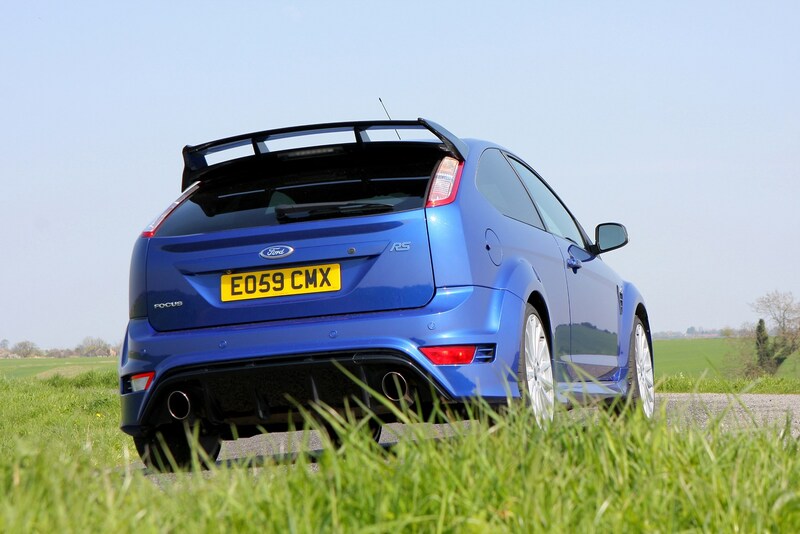 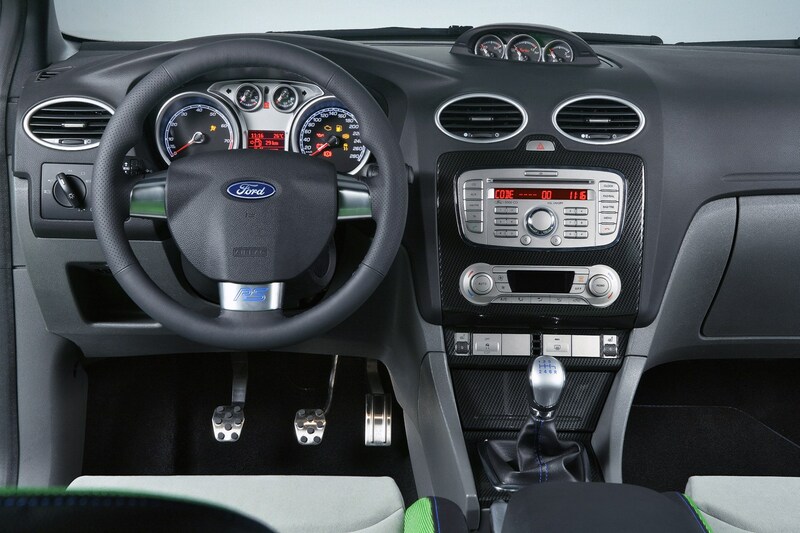 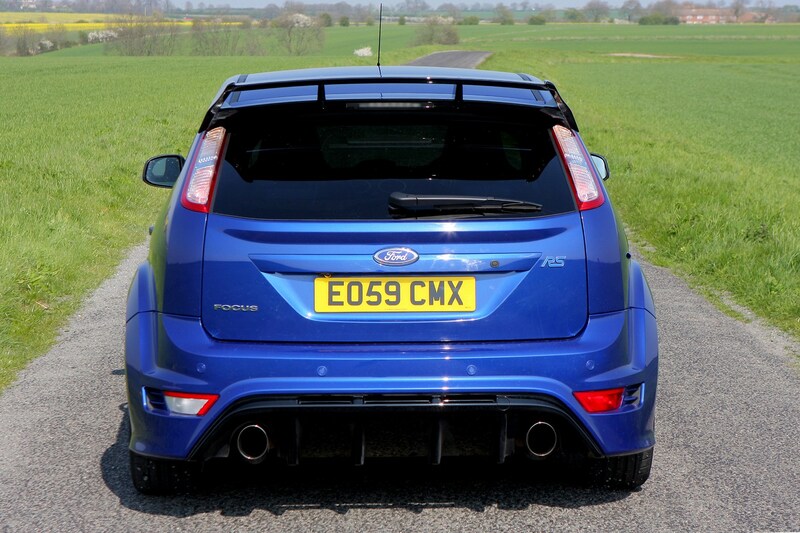 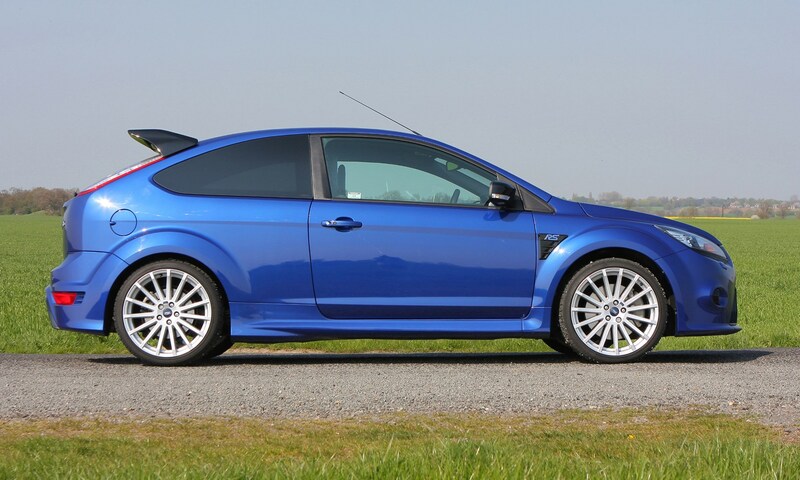 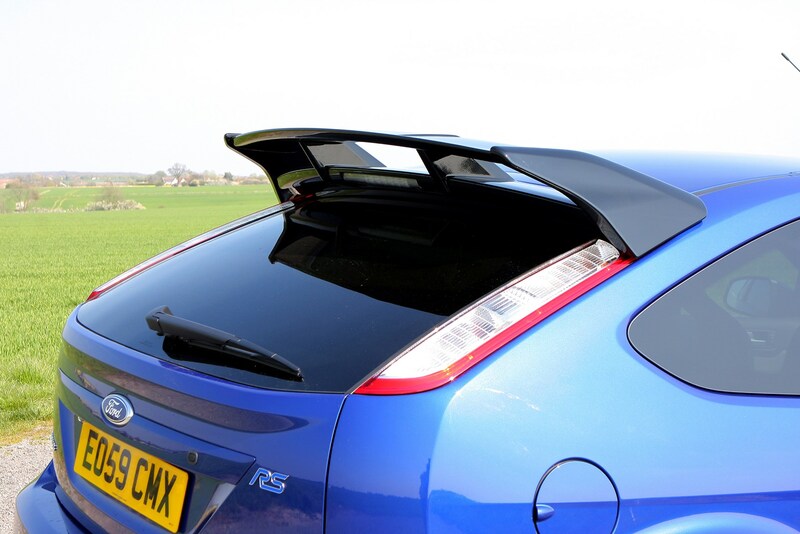 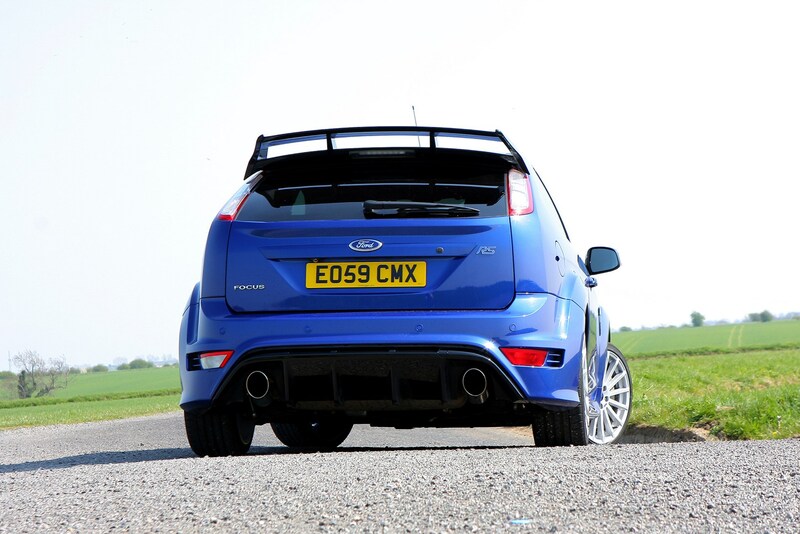 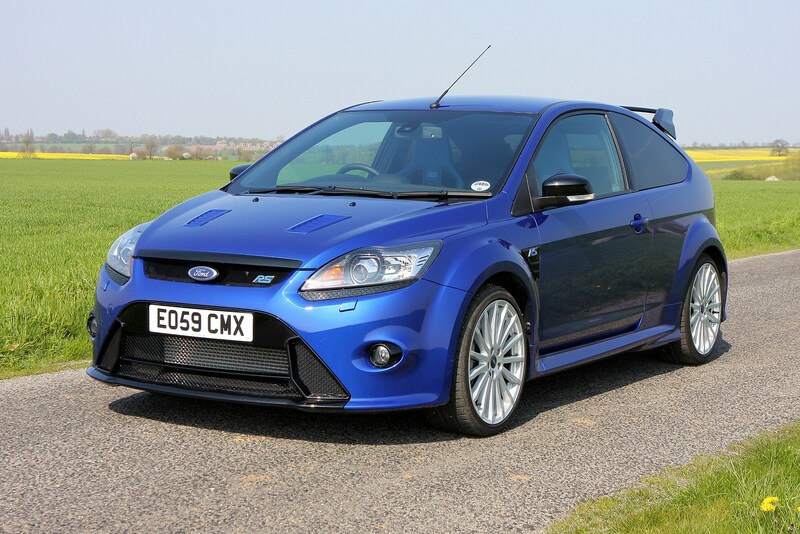 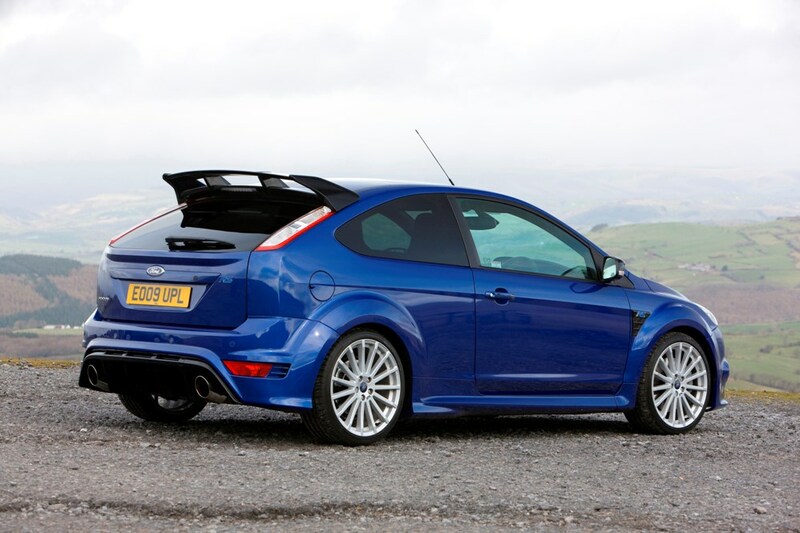 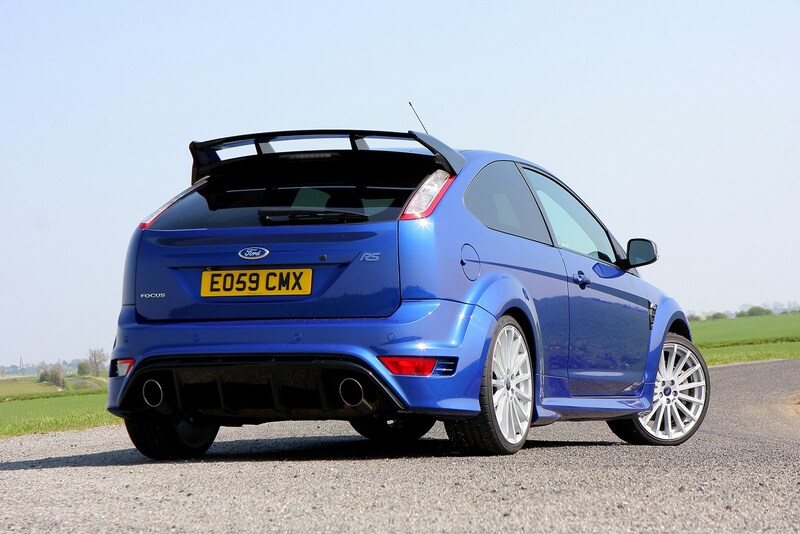 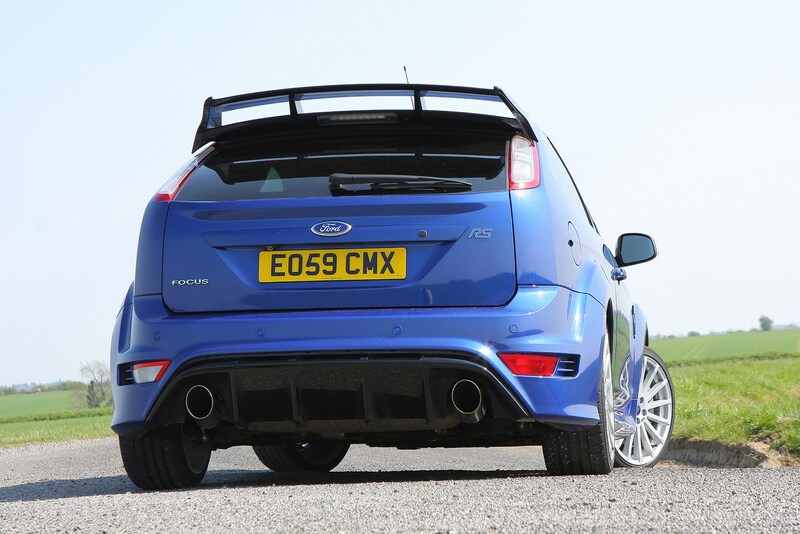 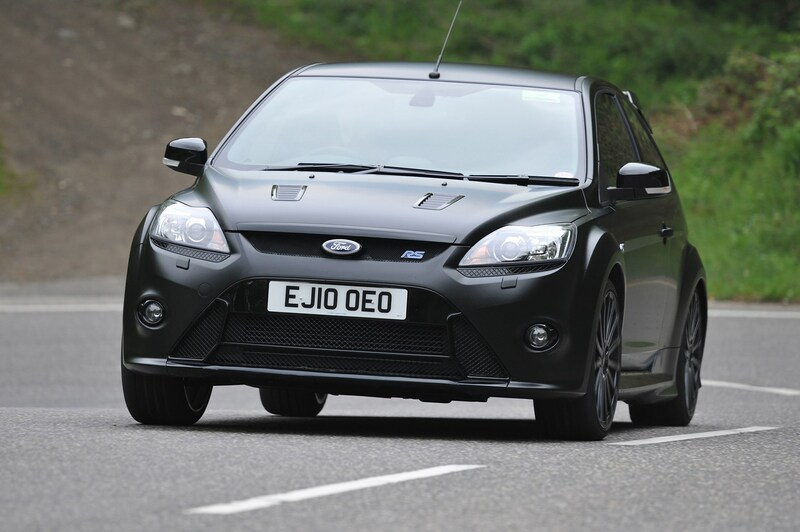 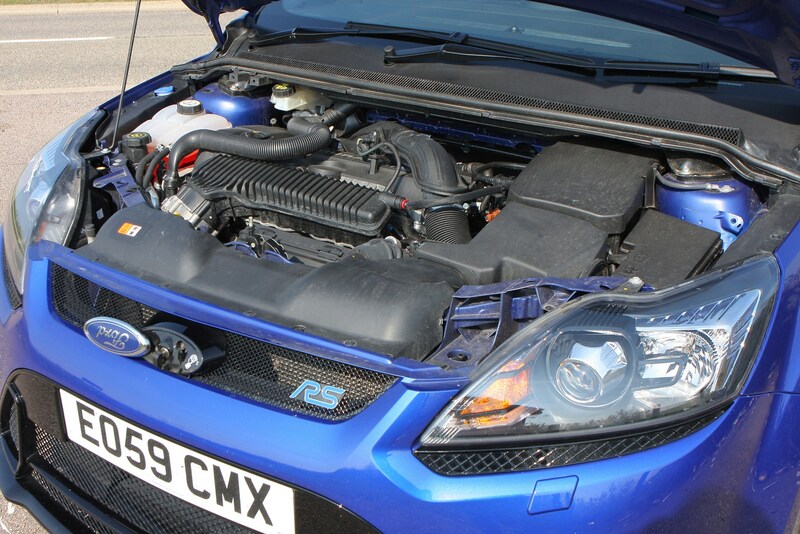 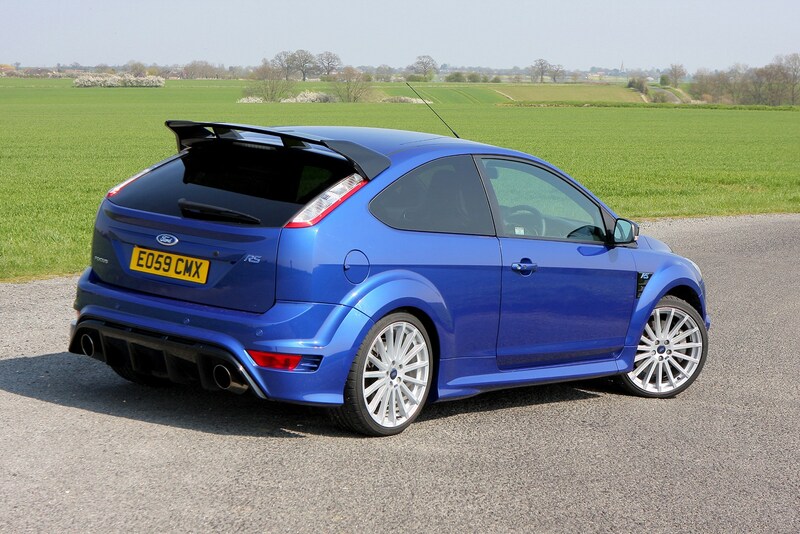 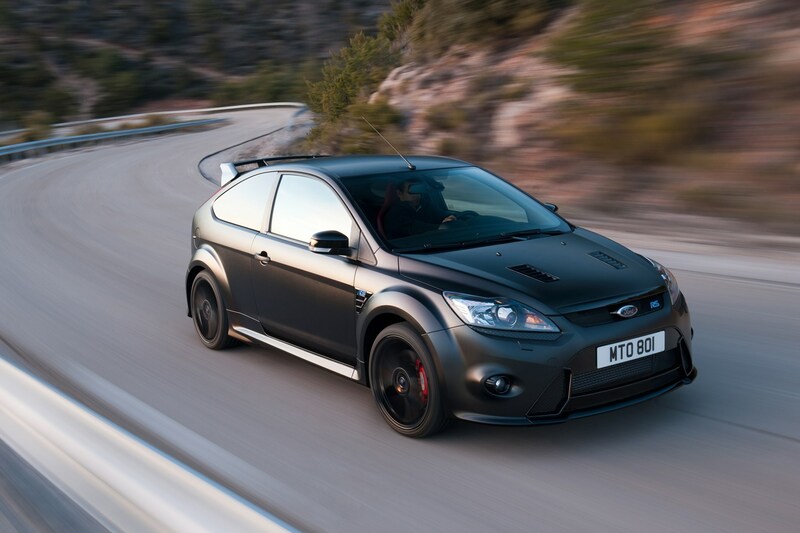 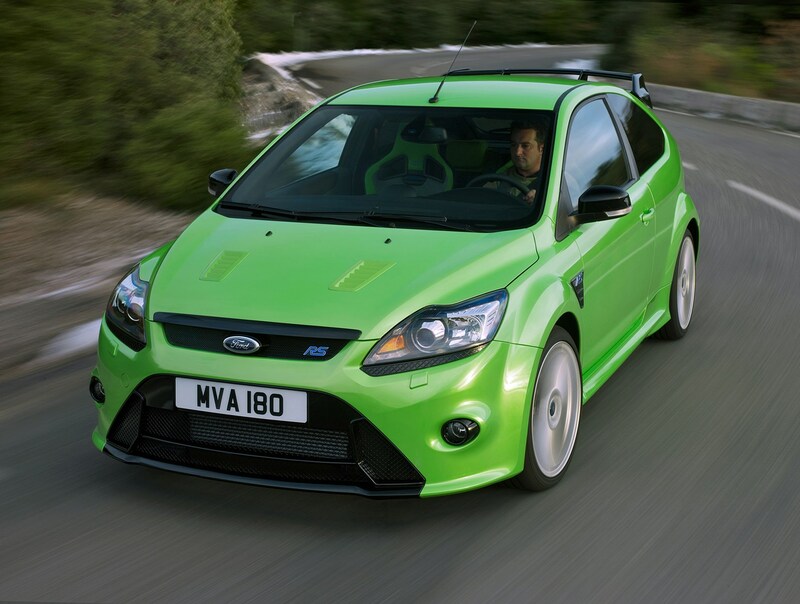 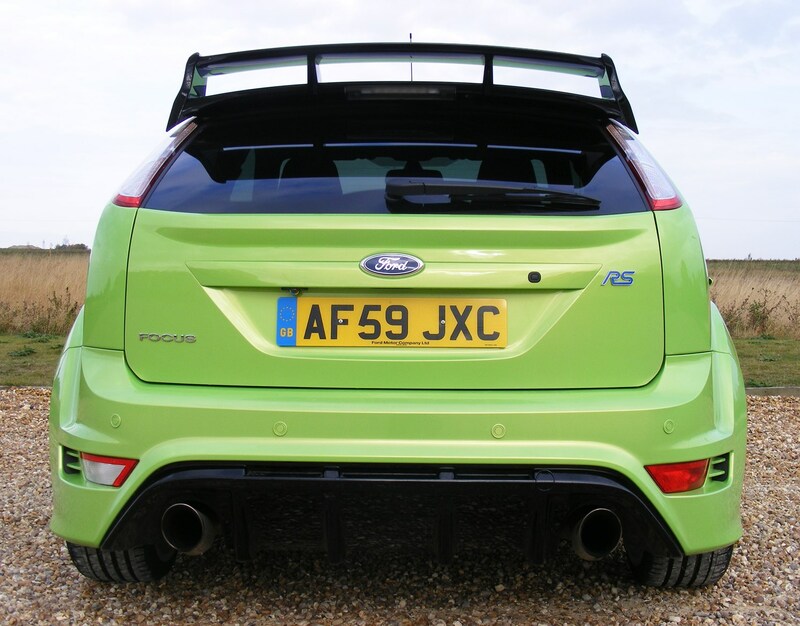 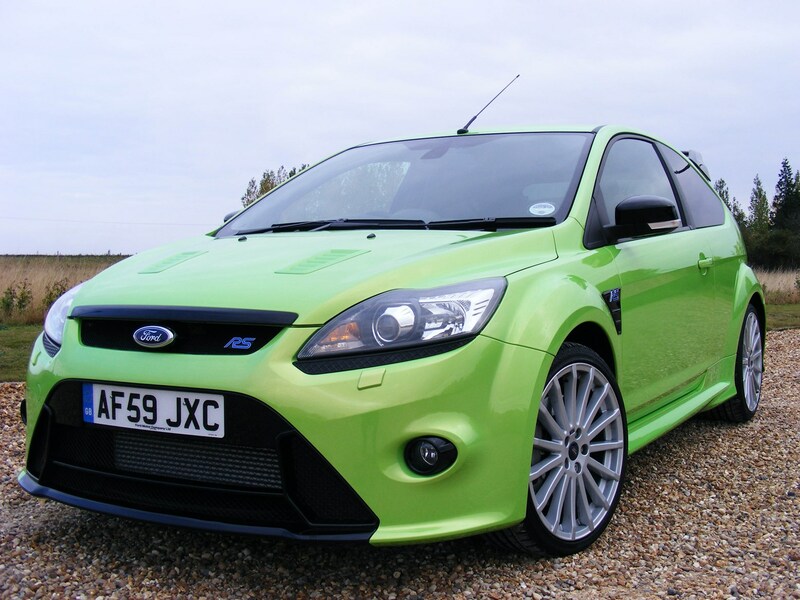 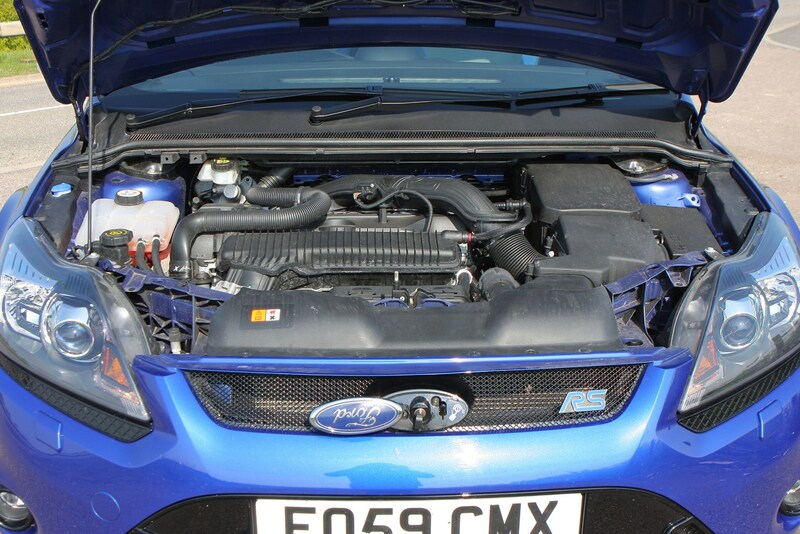 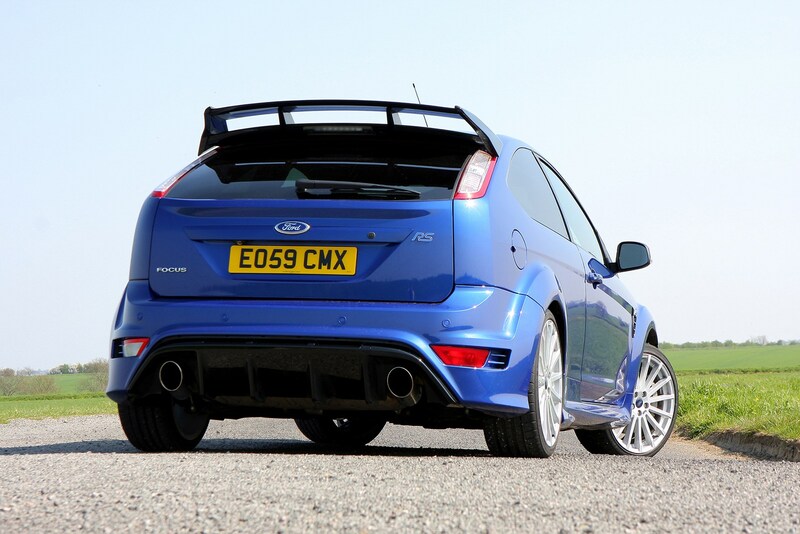 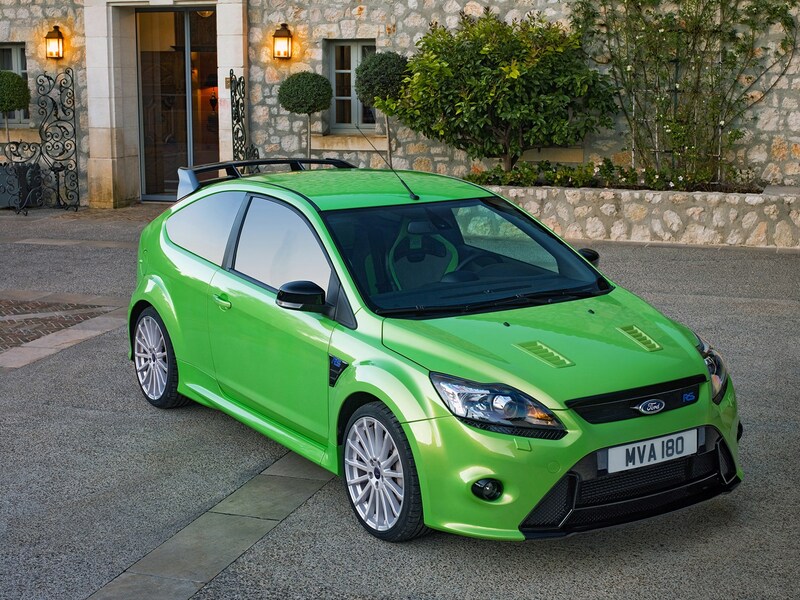 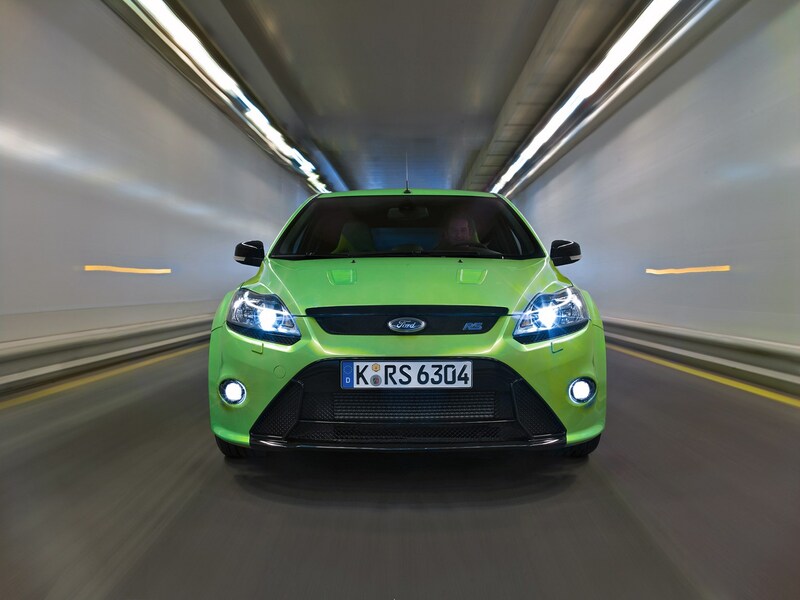 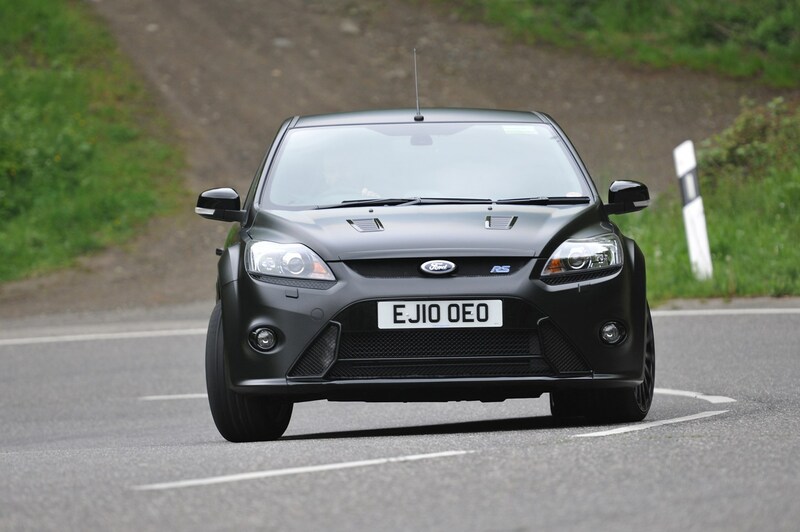 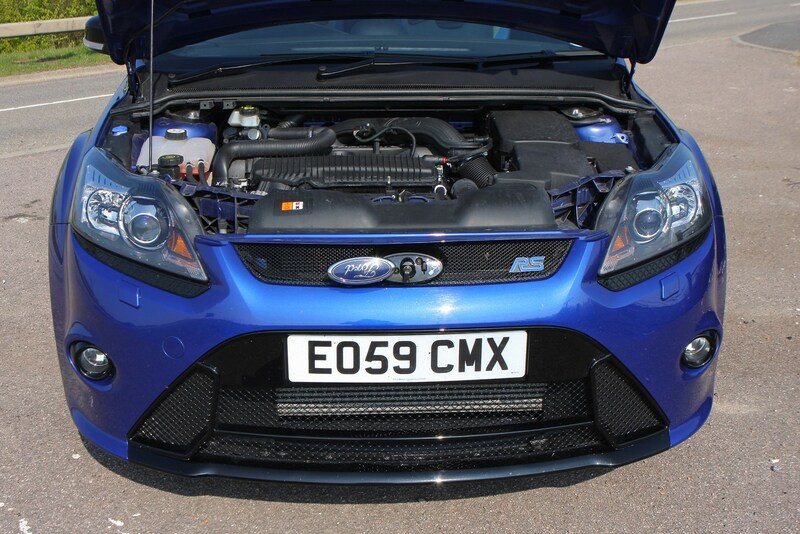 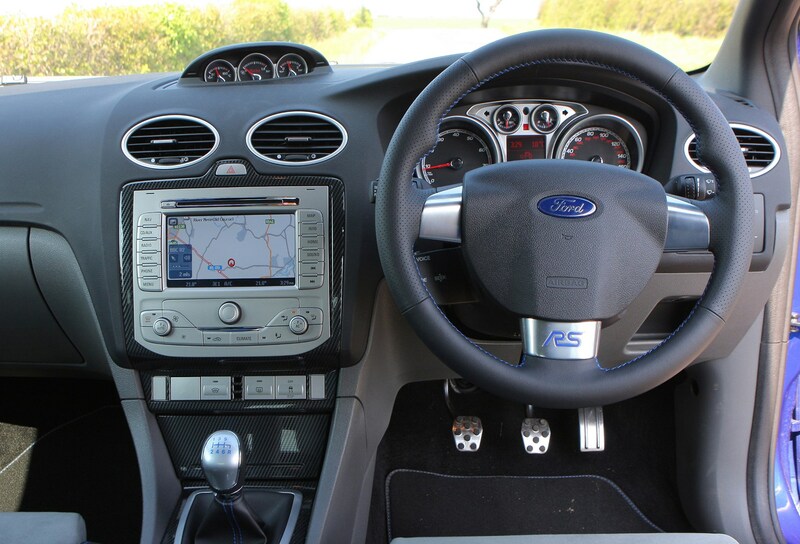 This is the Focus that Ford originally claimed it would never build – a limited run 300bhp super-hatch. 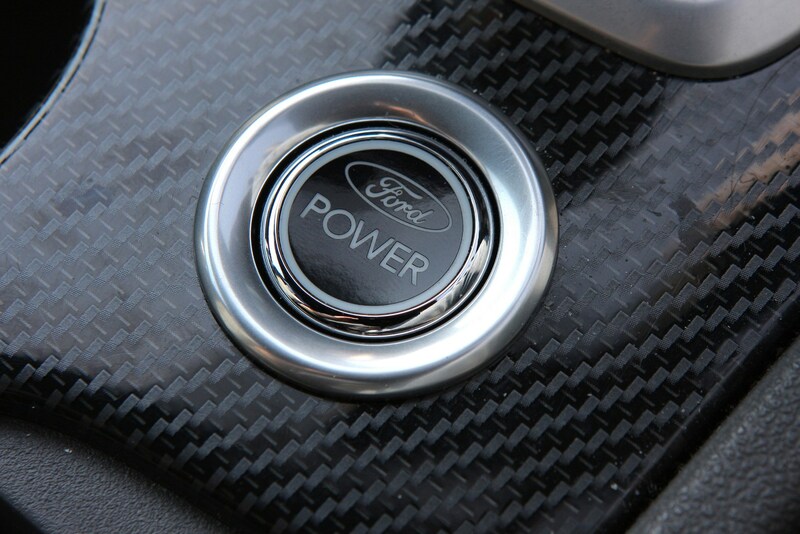 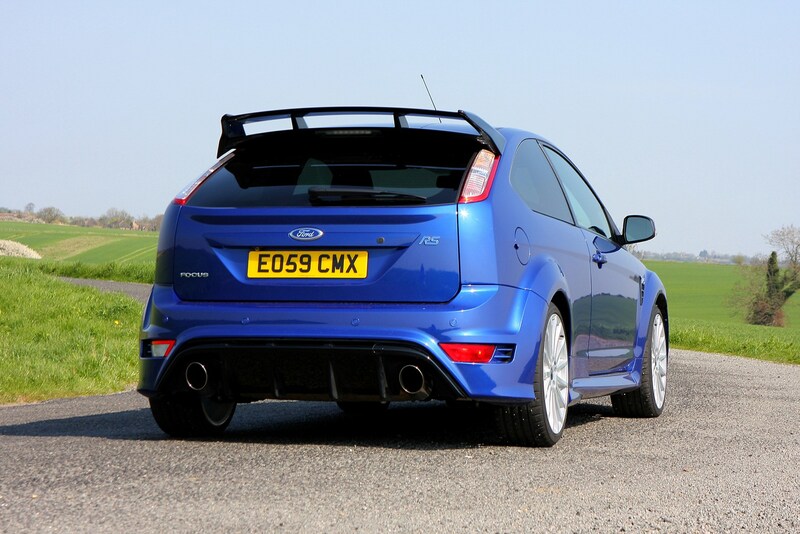 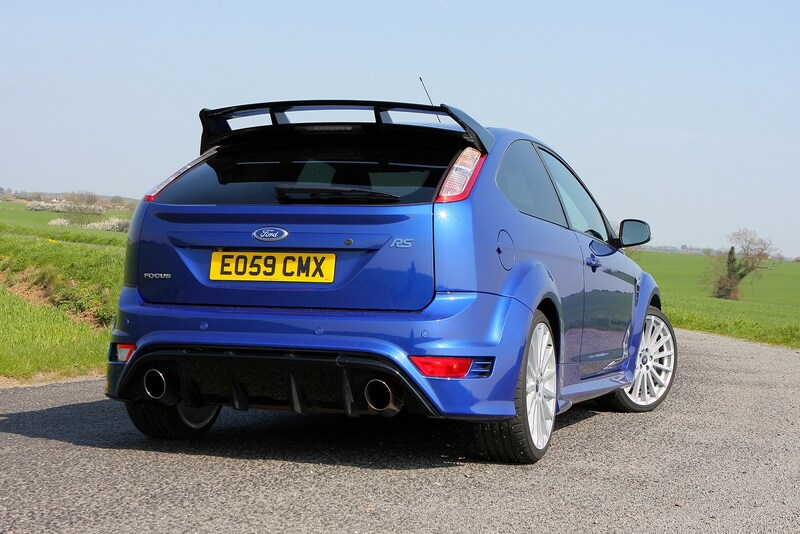 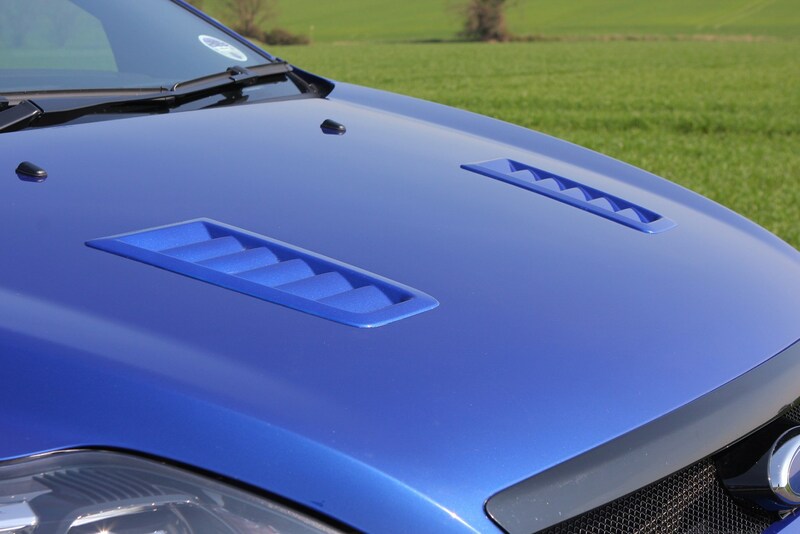 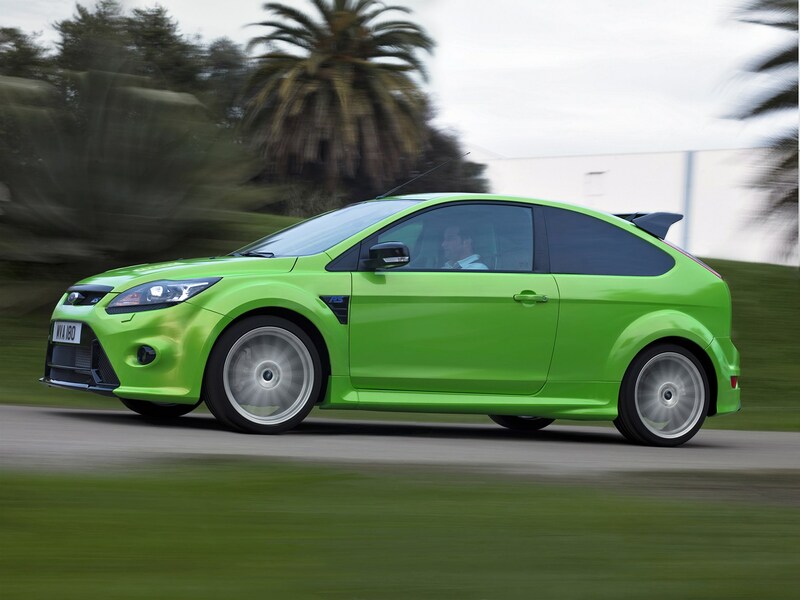 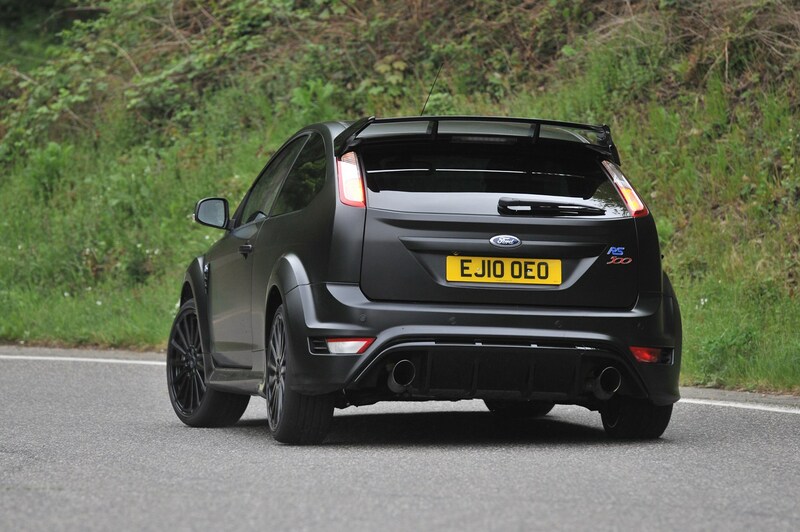 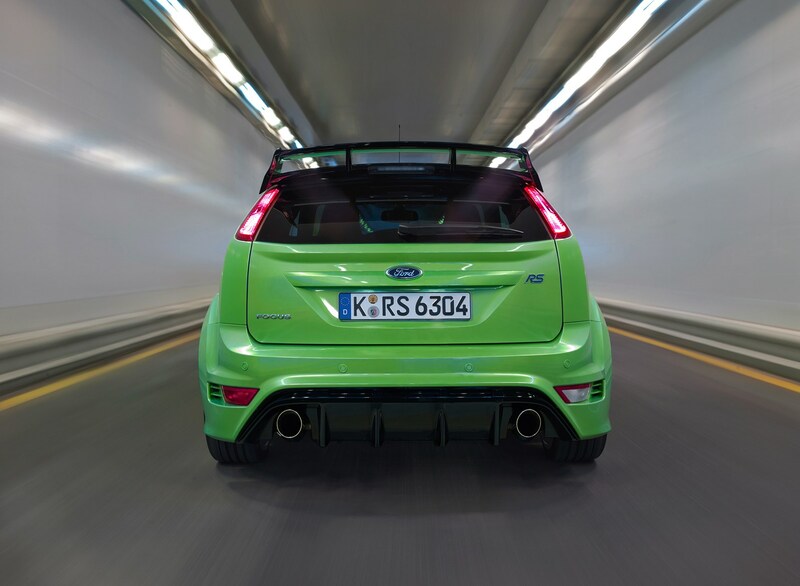 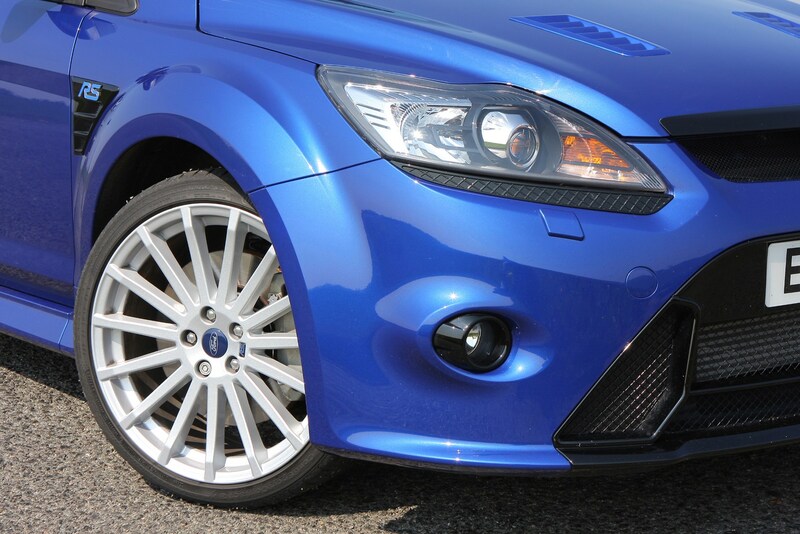 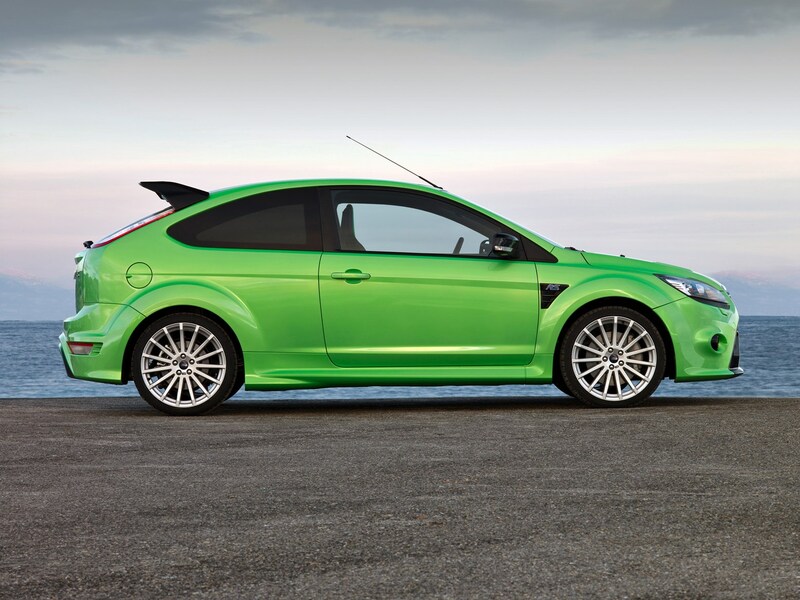 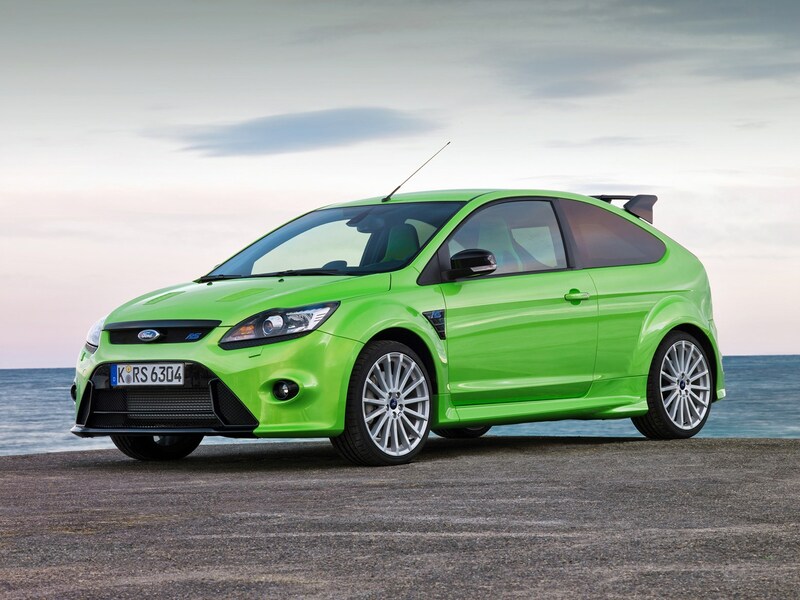 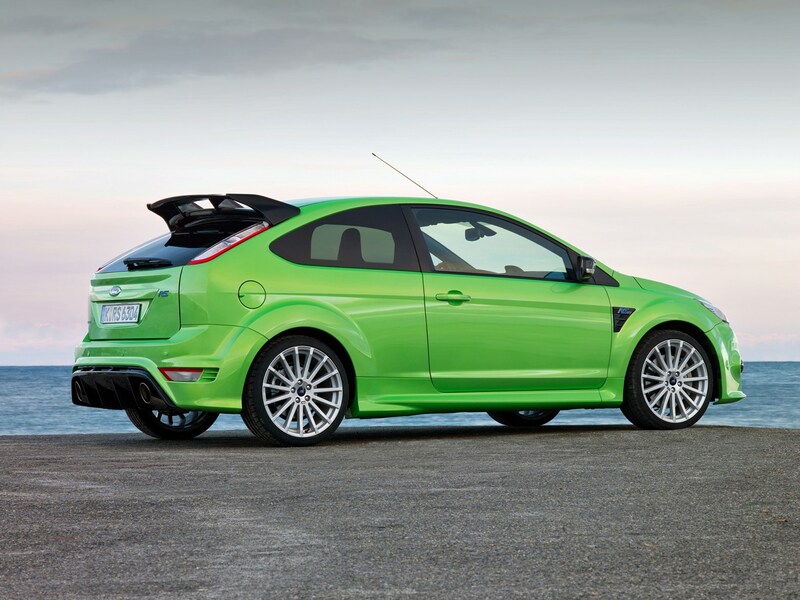 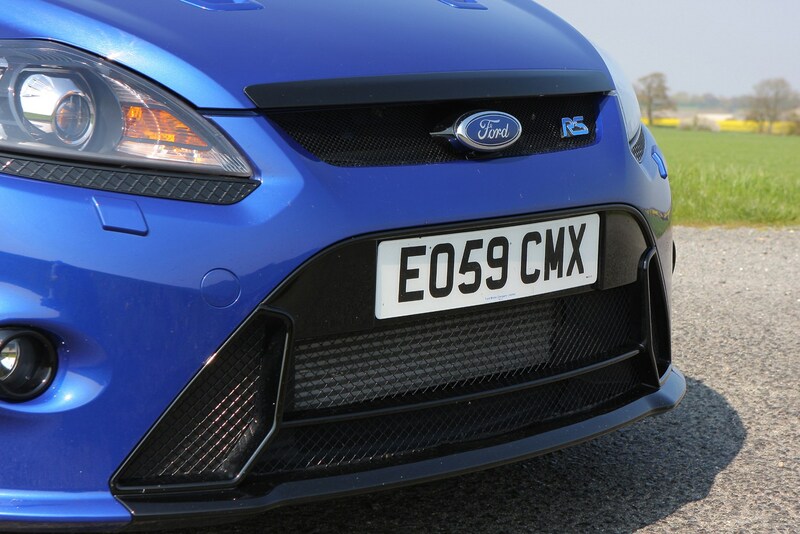 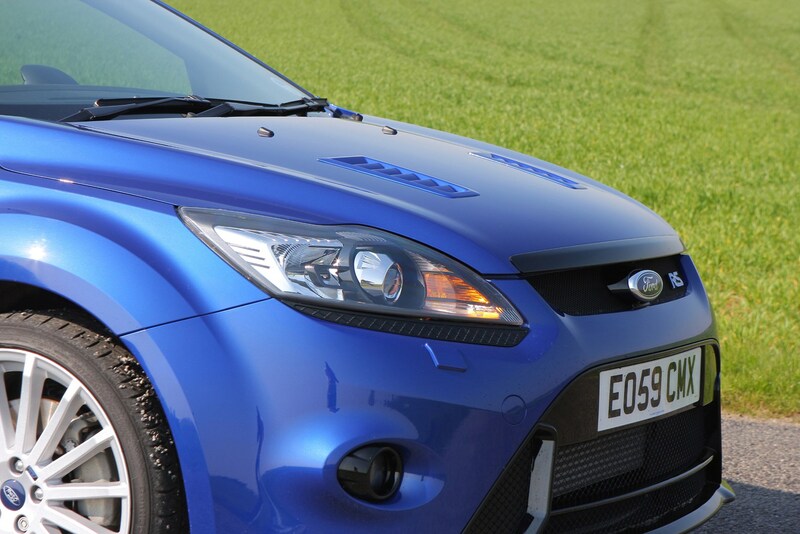 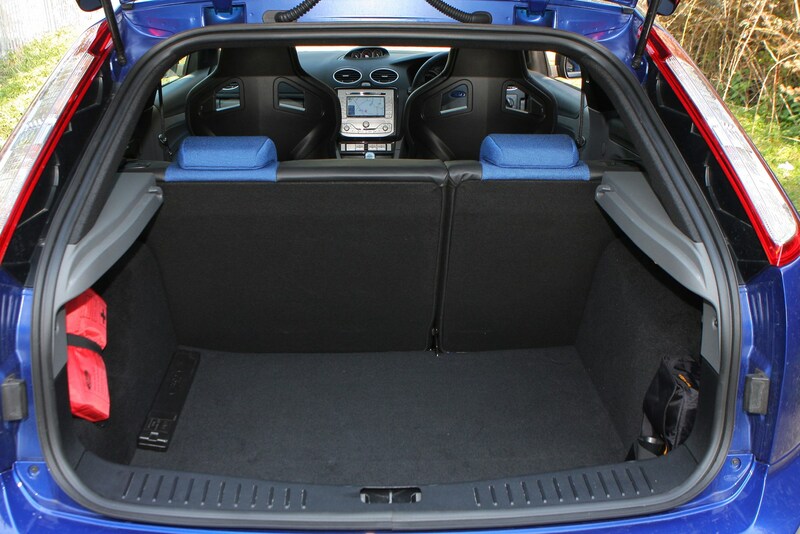 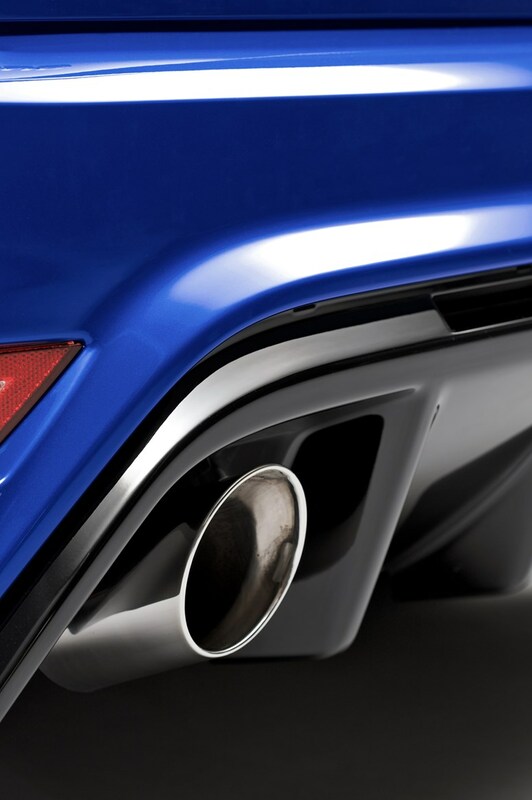 Ford's thrown everything at it to ensure this is the ultimate Focus and the fastest Ford on offer. 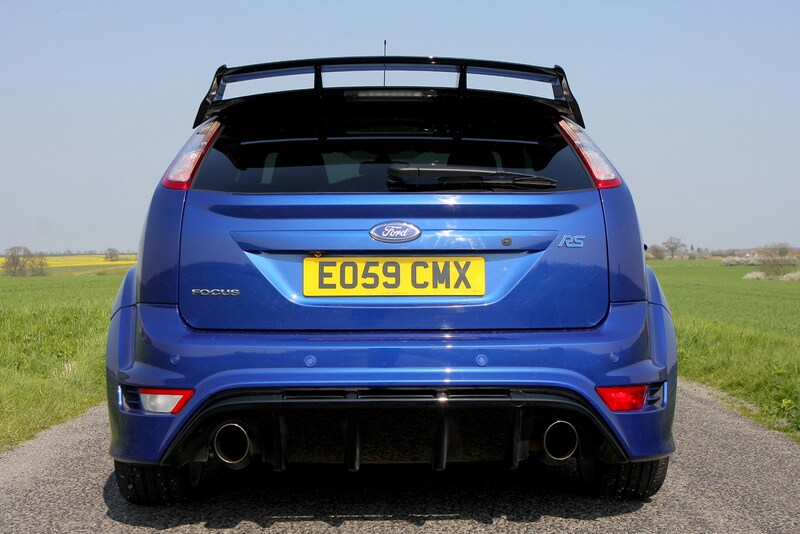 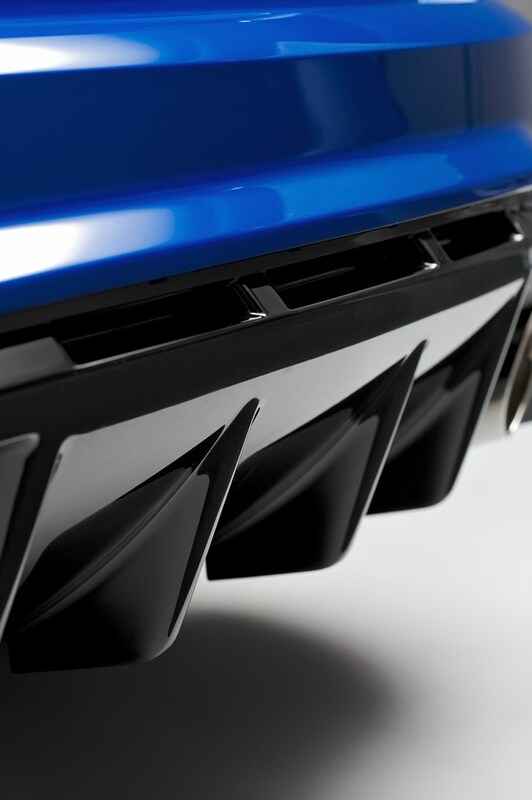 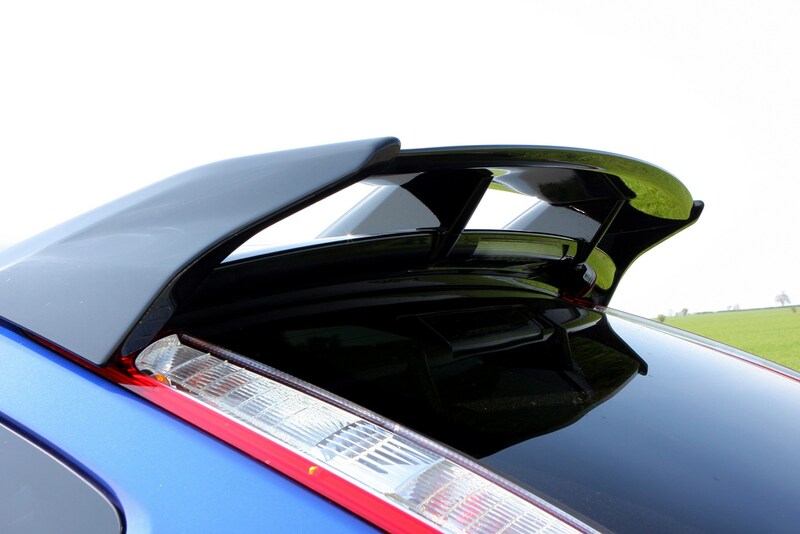 It makes no apologies for what it is, with a huge twin-blade spoiler at the back, an extreme bodykit and serious performance from a turbocharged 2.5-litre engine. 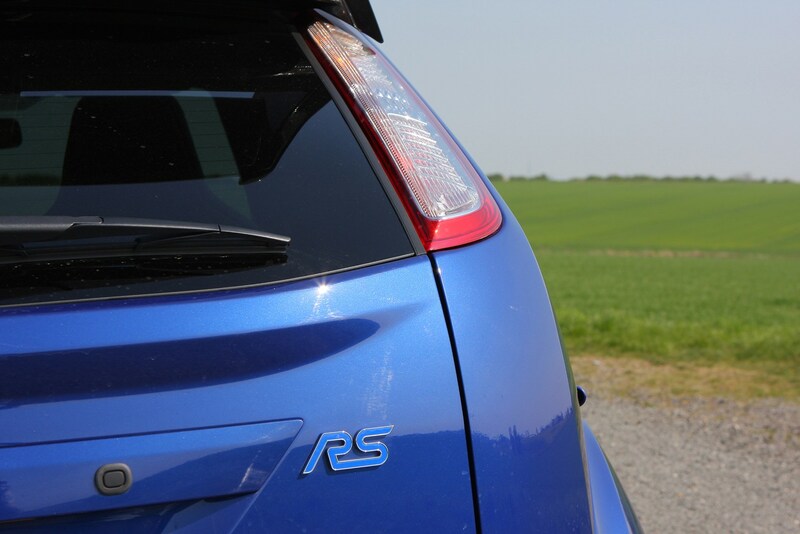 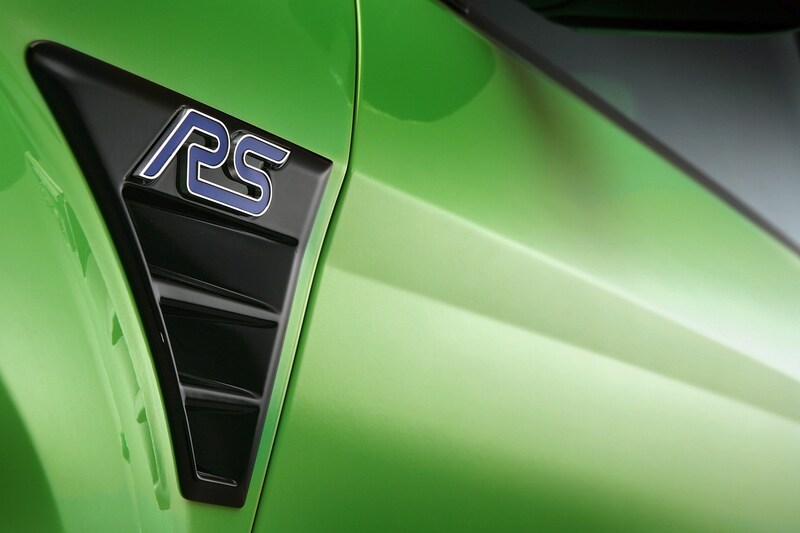 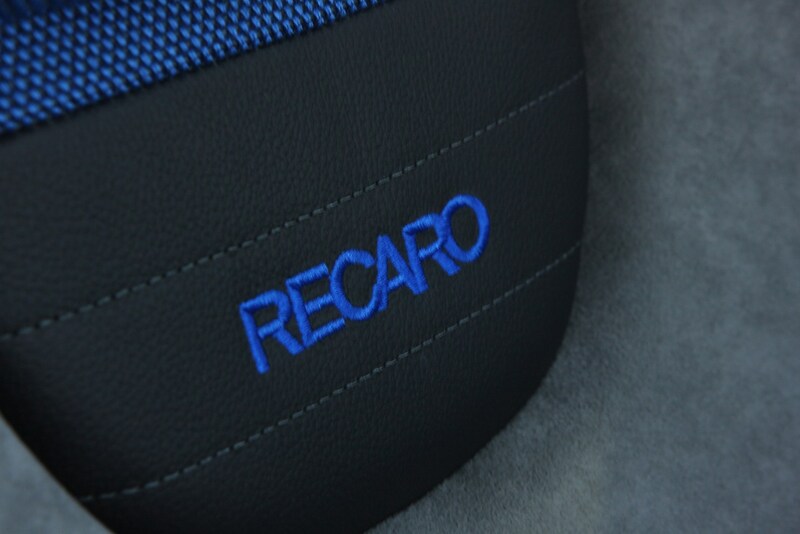 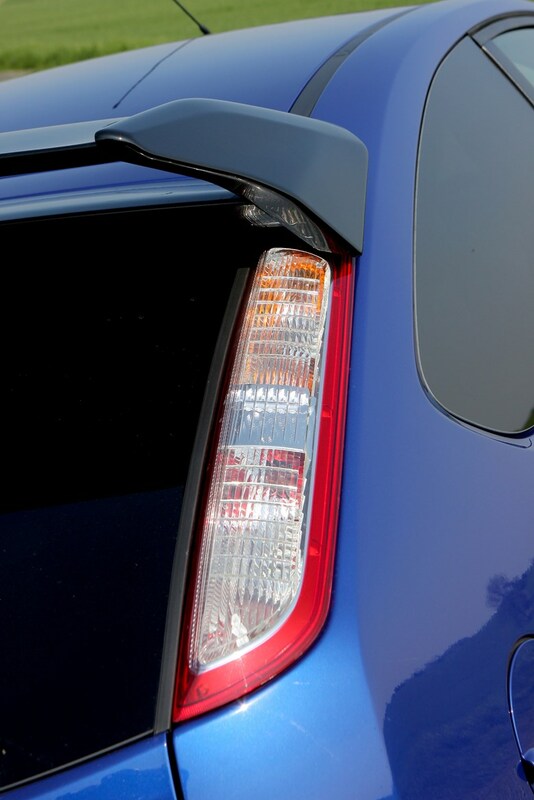 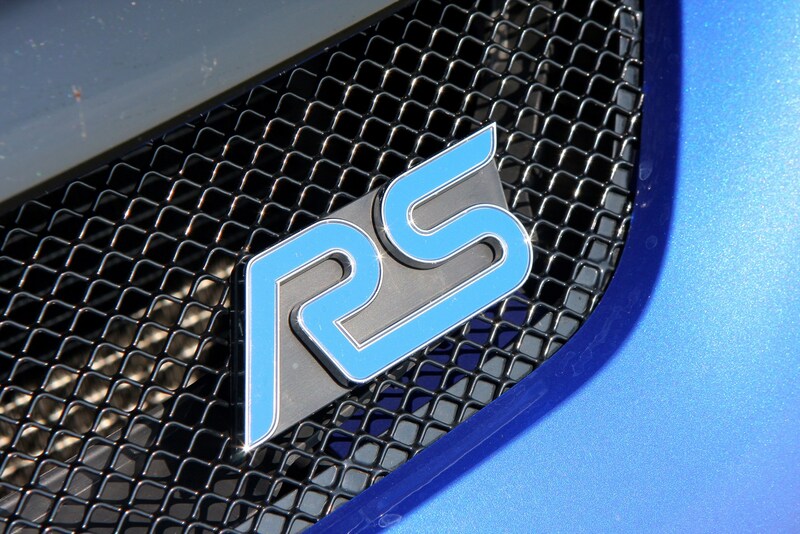 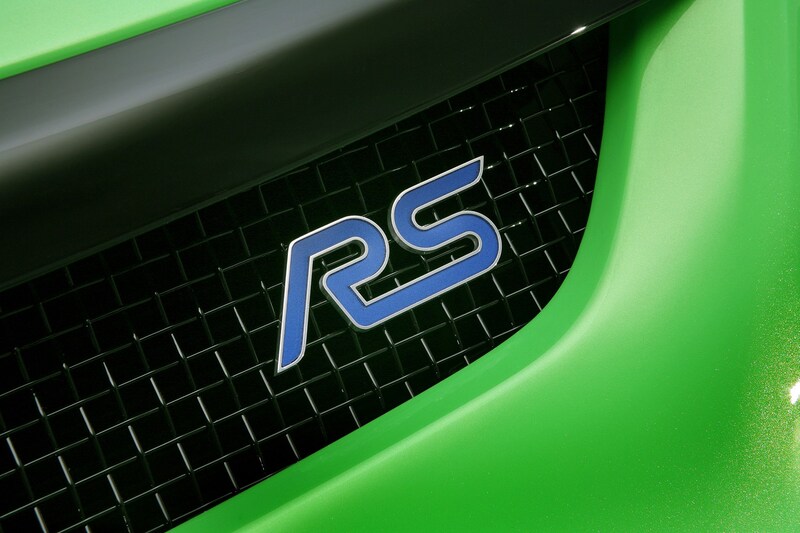 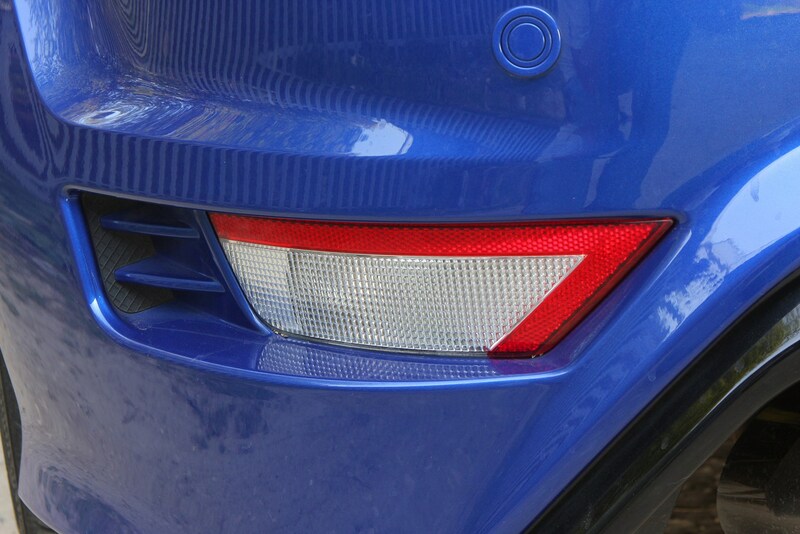 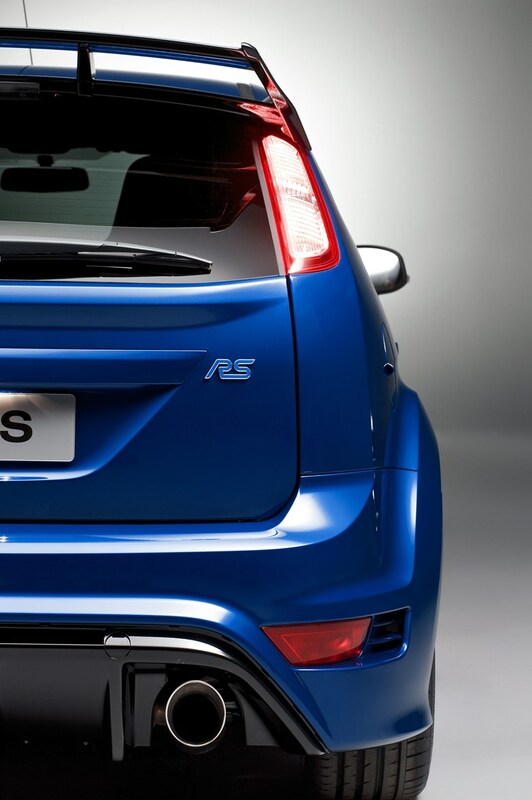 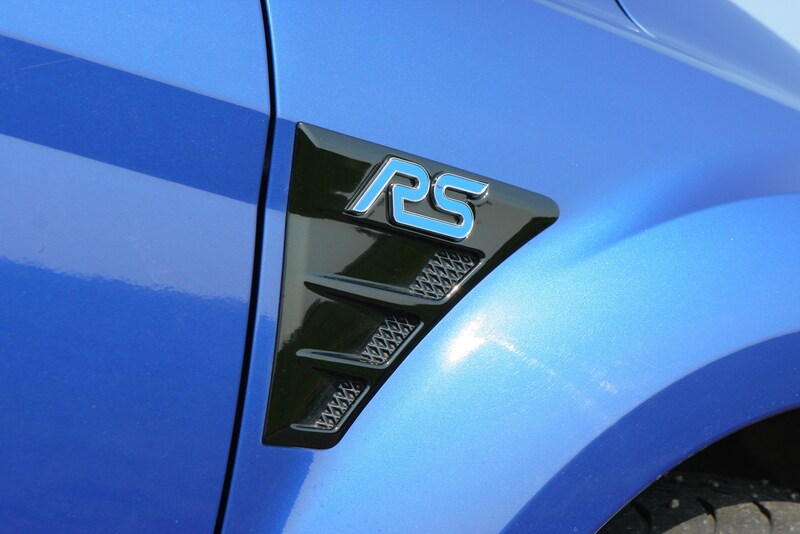 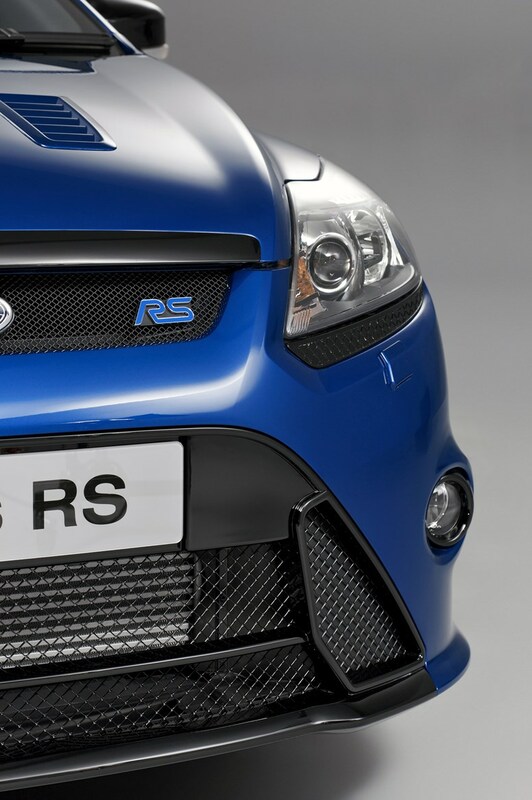 To underline this, the RS badge is visible from every angle. 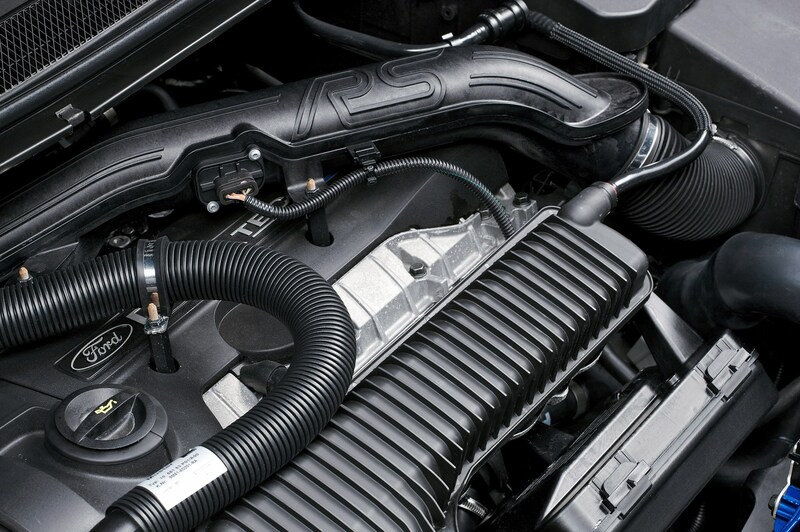 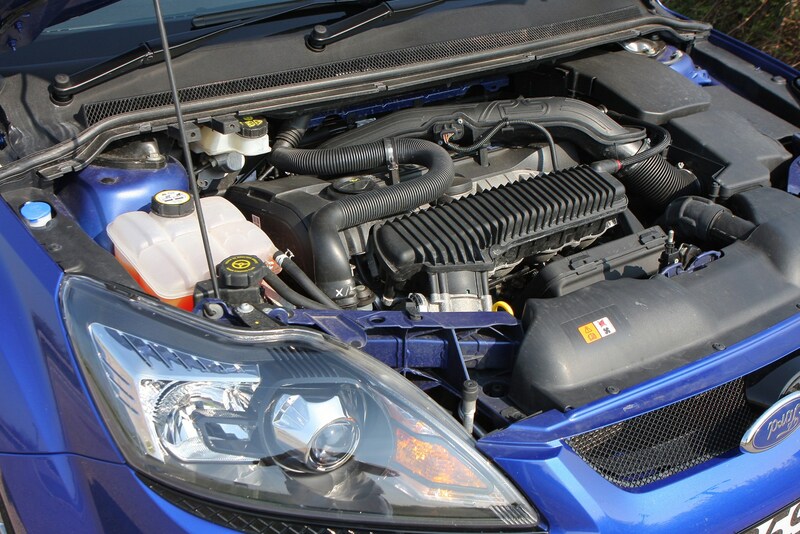 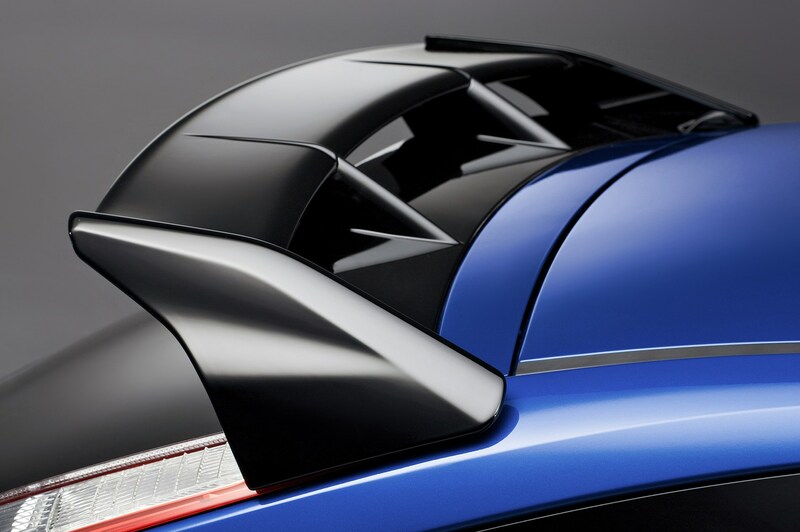 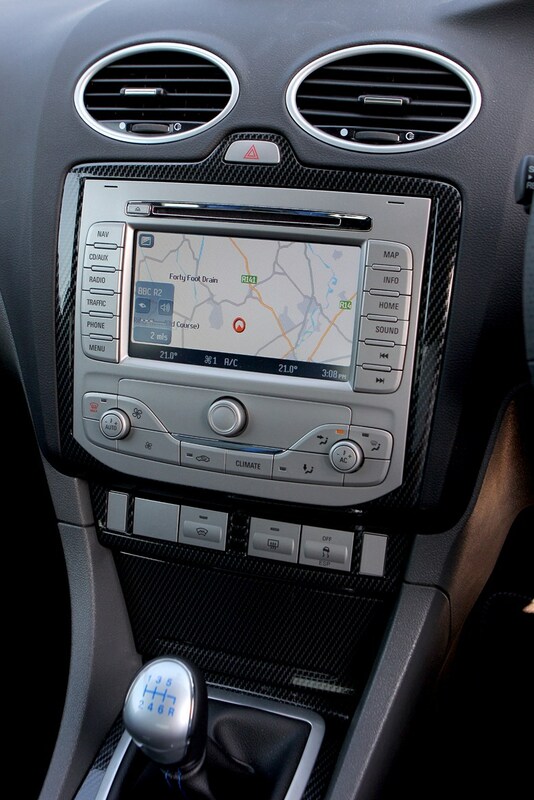 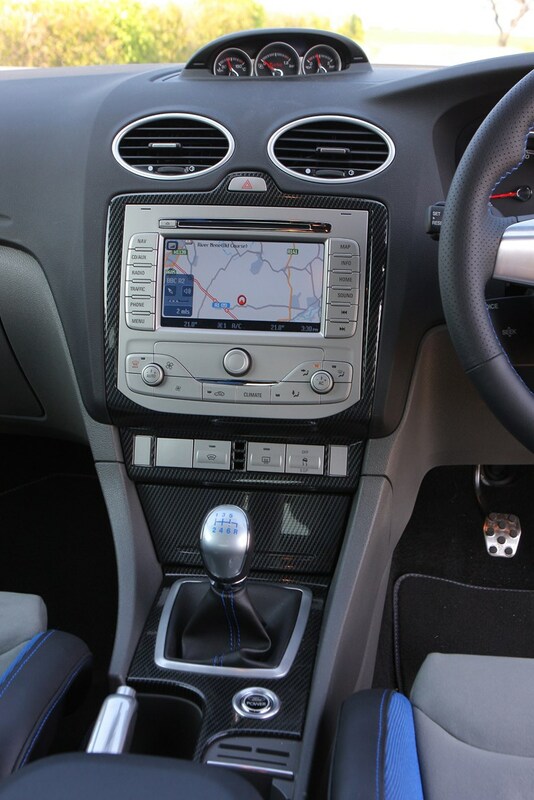 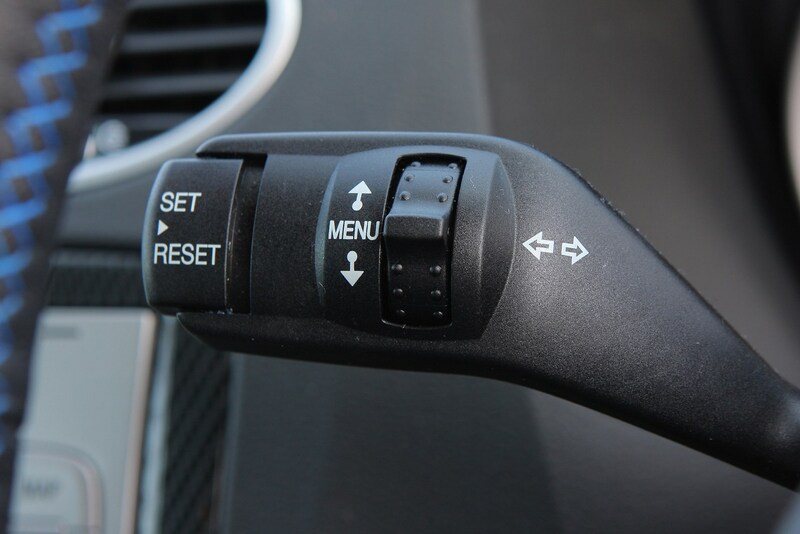 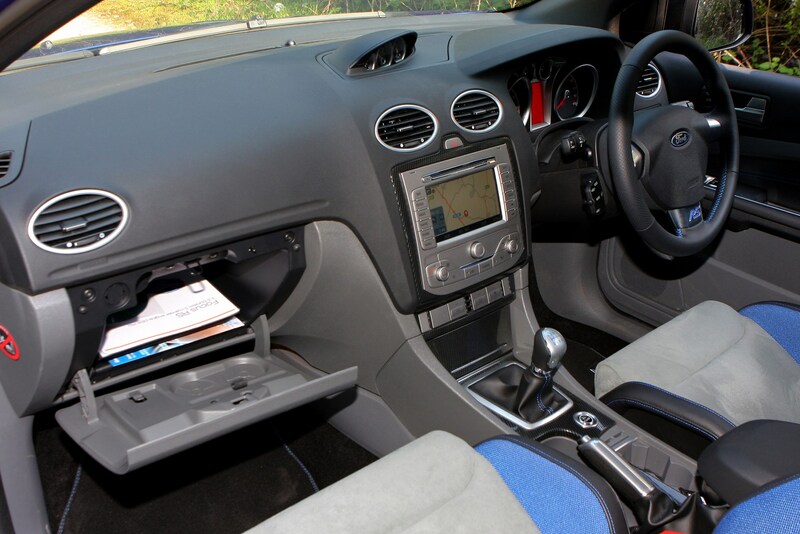 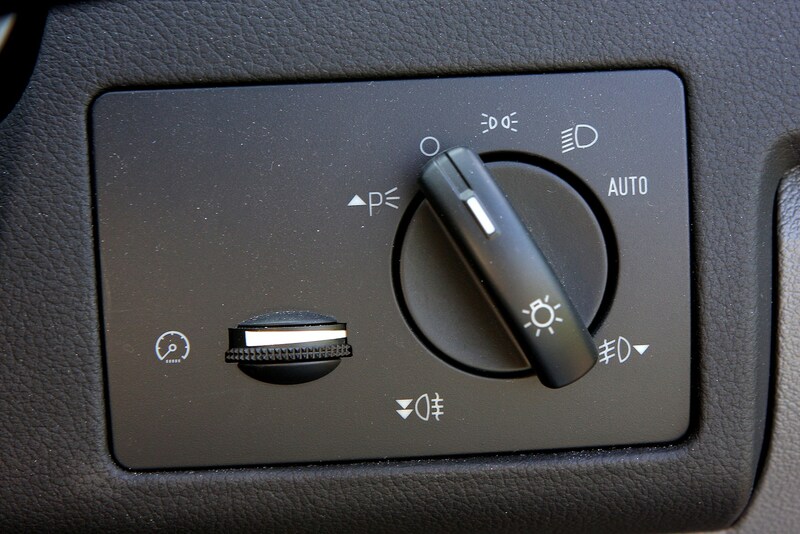 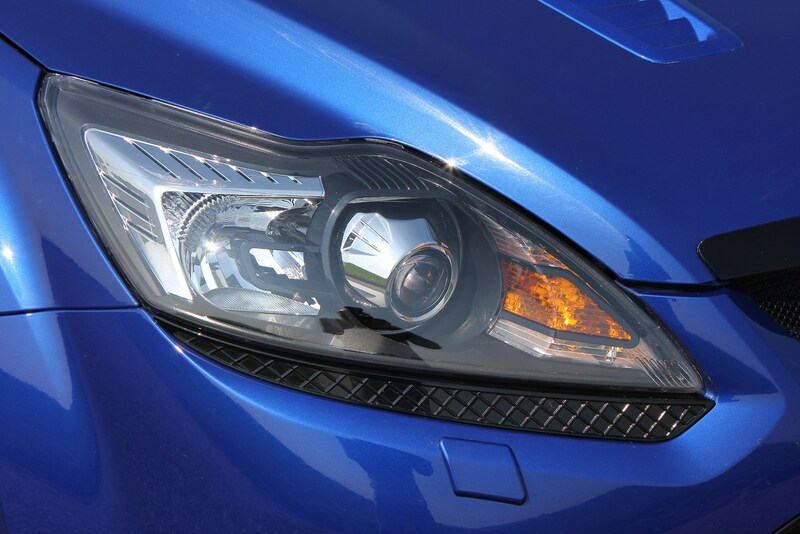 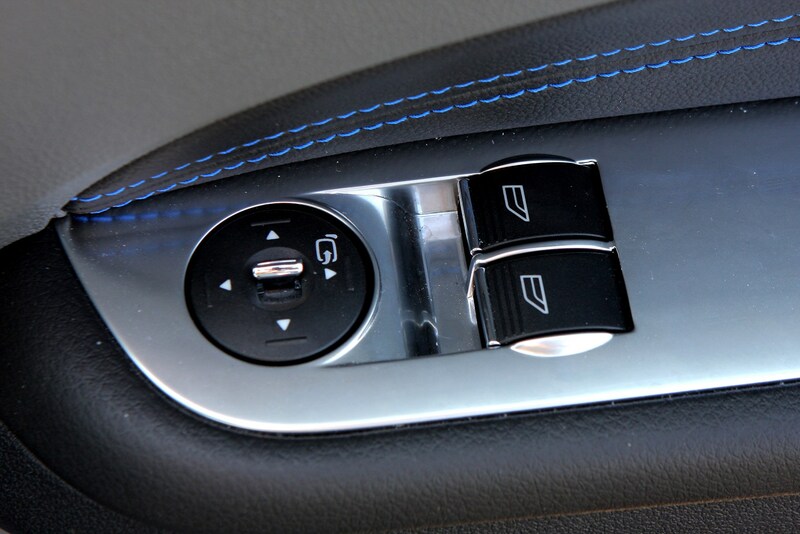 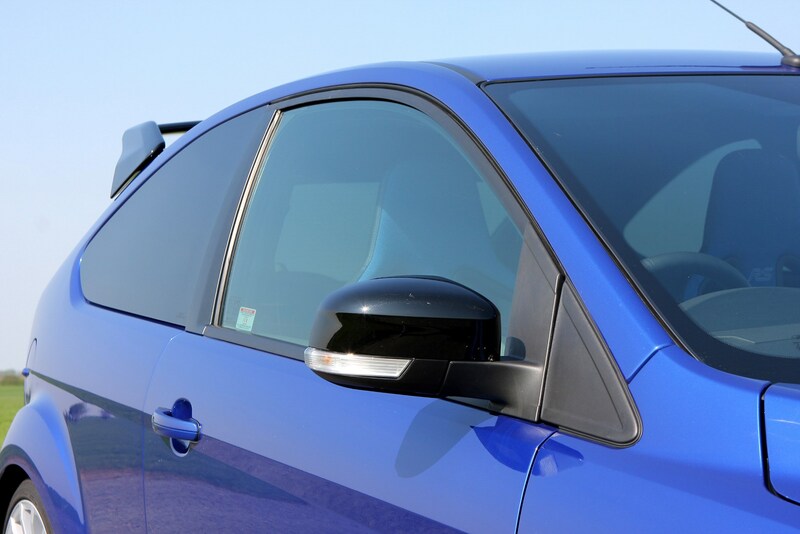 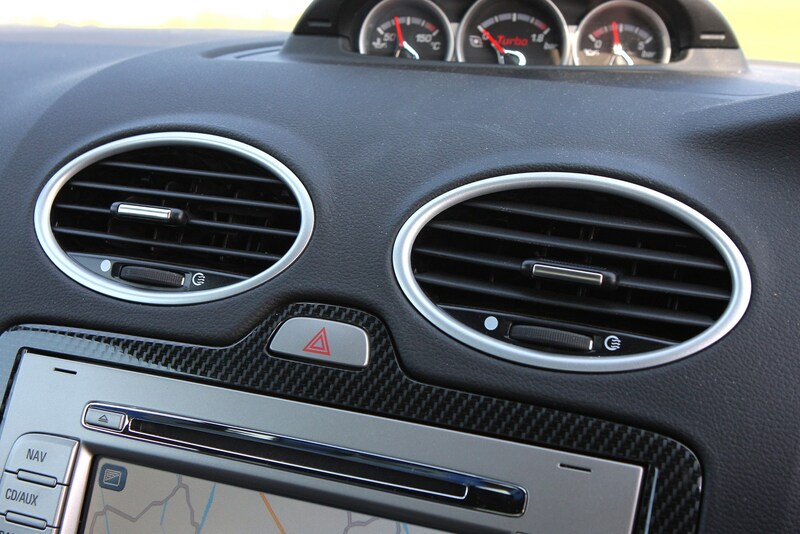 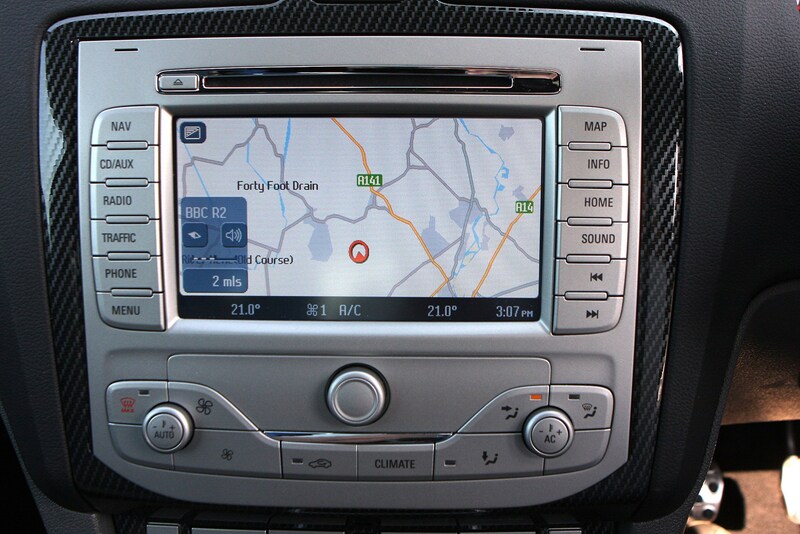 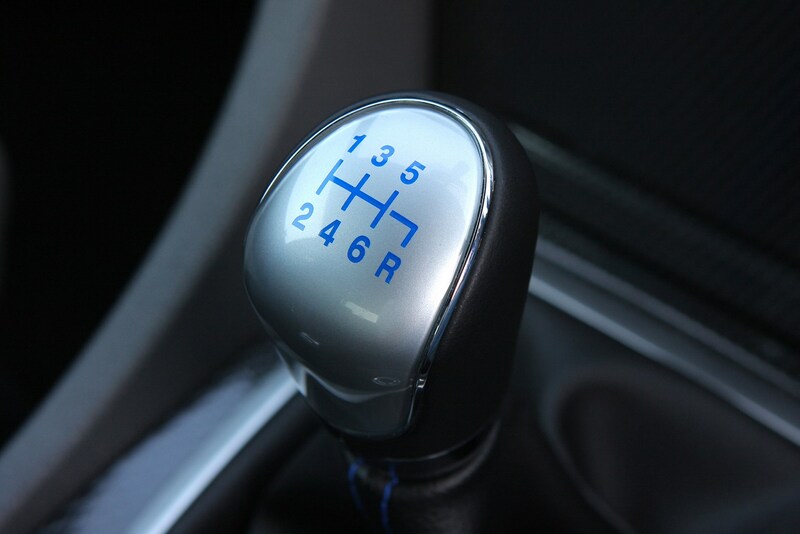 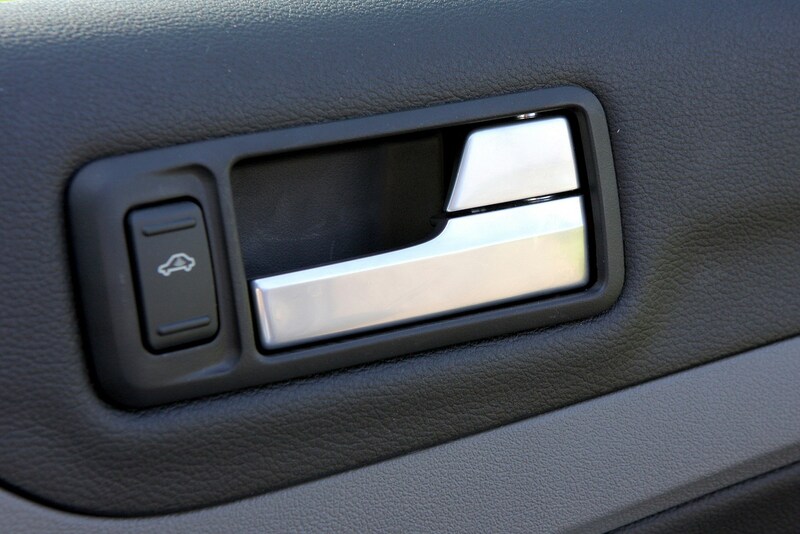 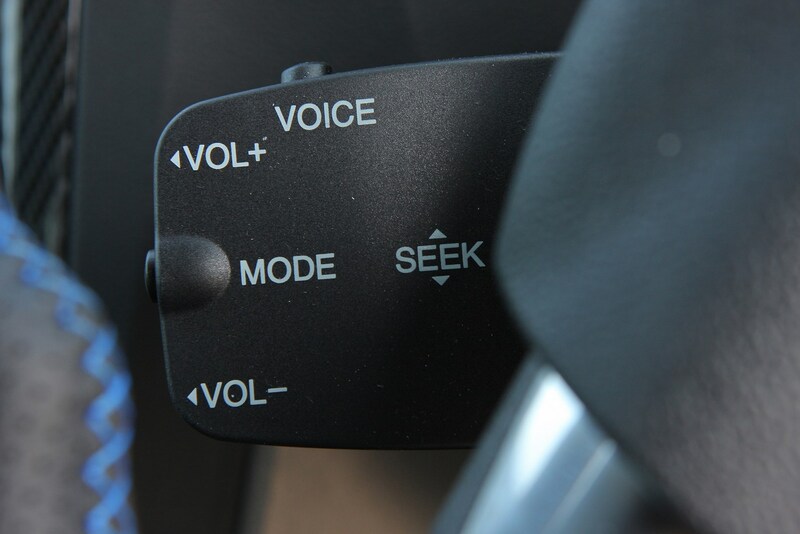 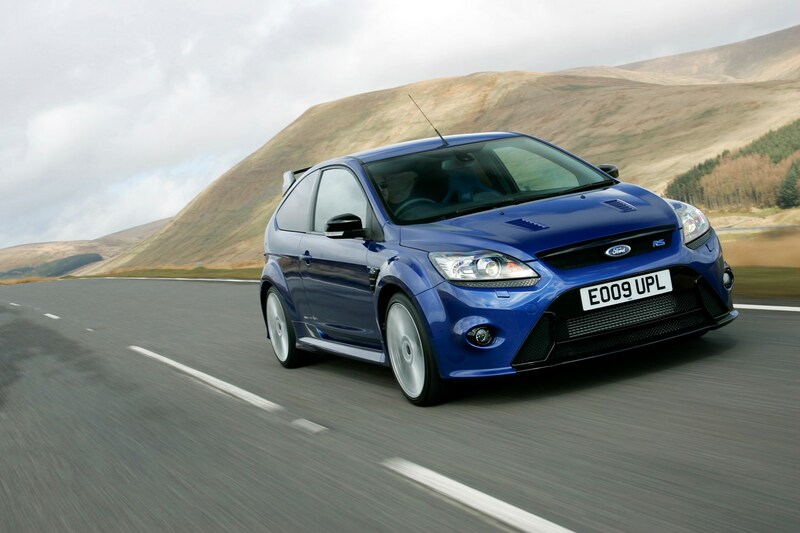 It offers scintillating performance and is unmatched in its ability on the road. 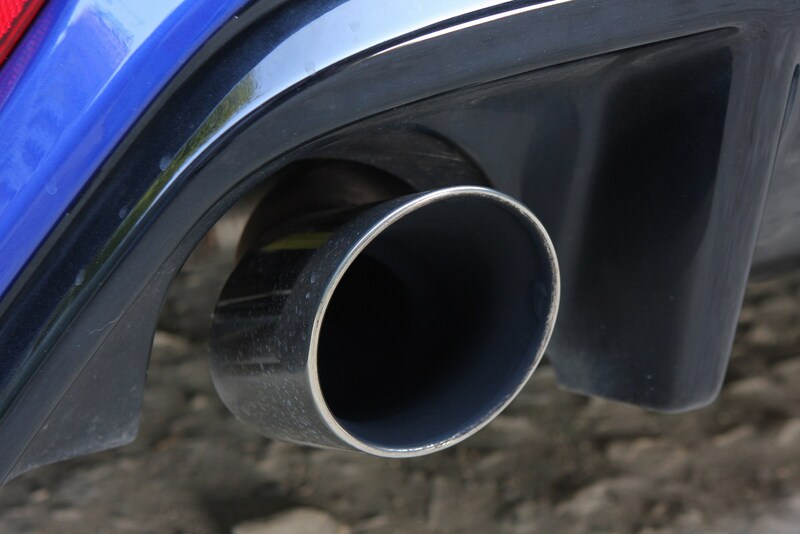 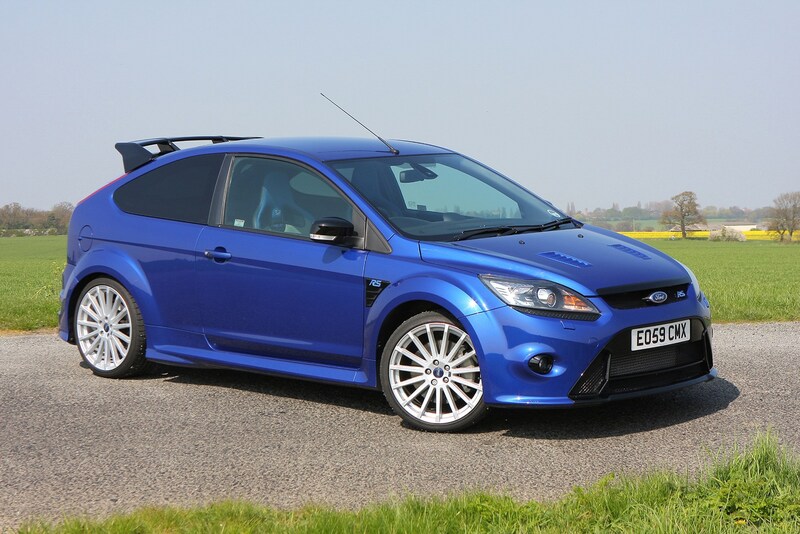 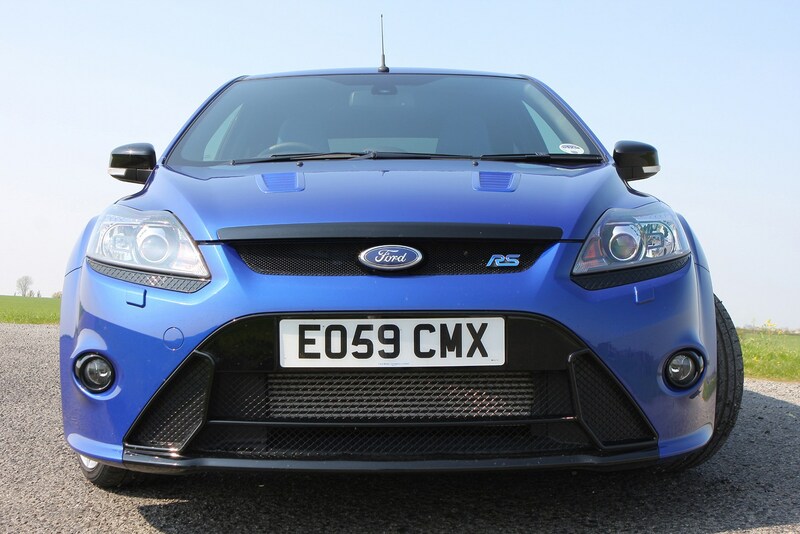 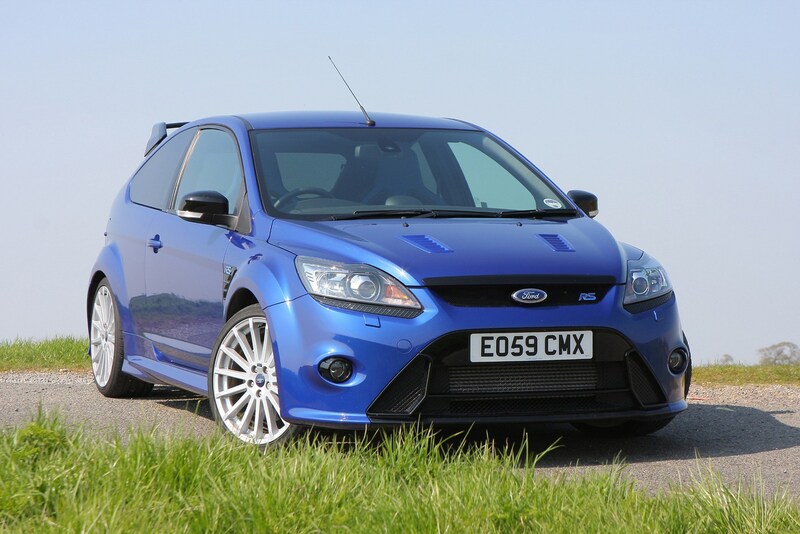 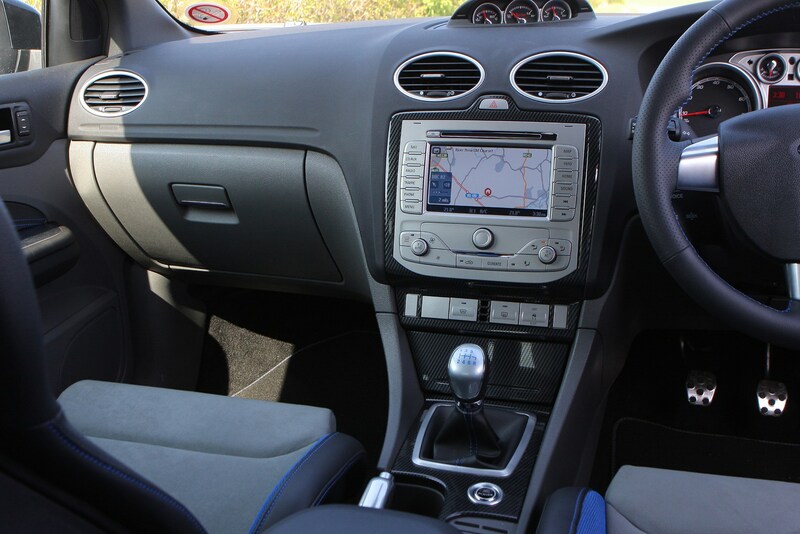 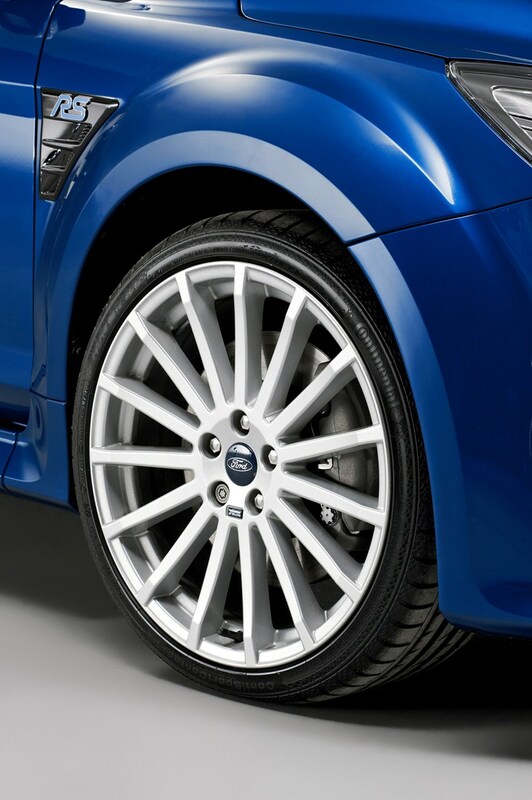 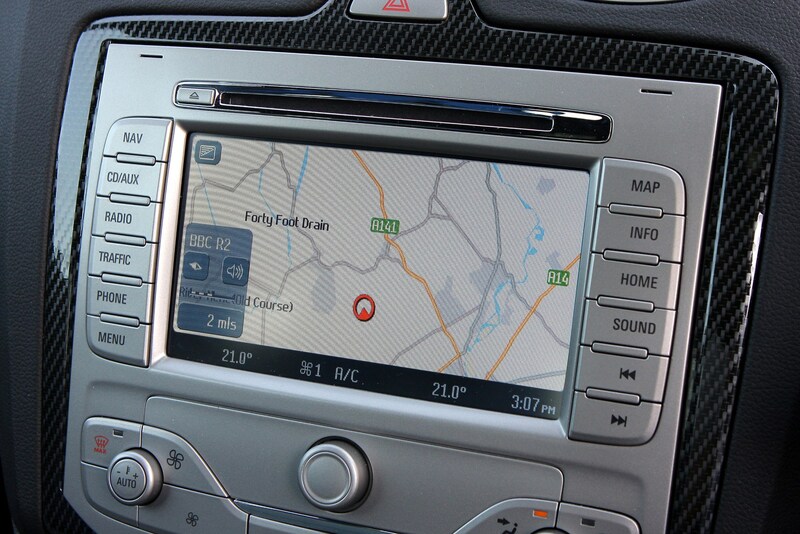 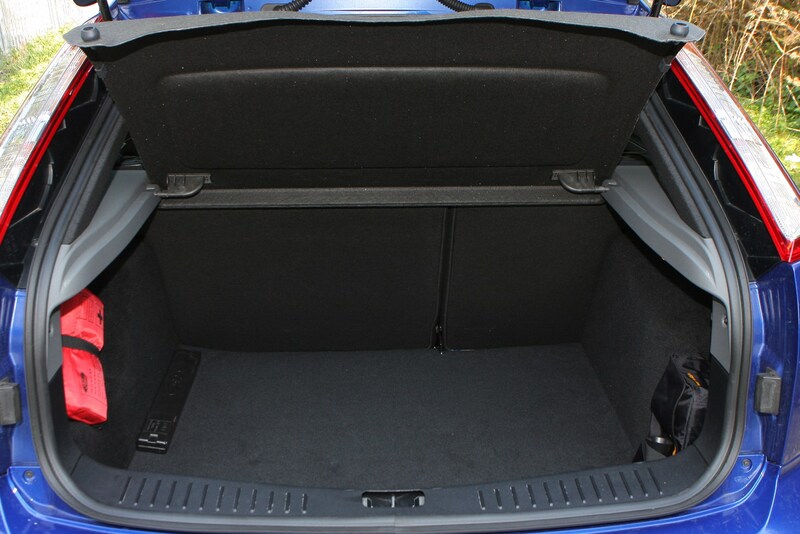 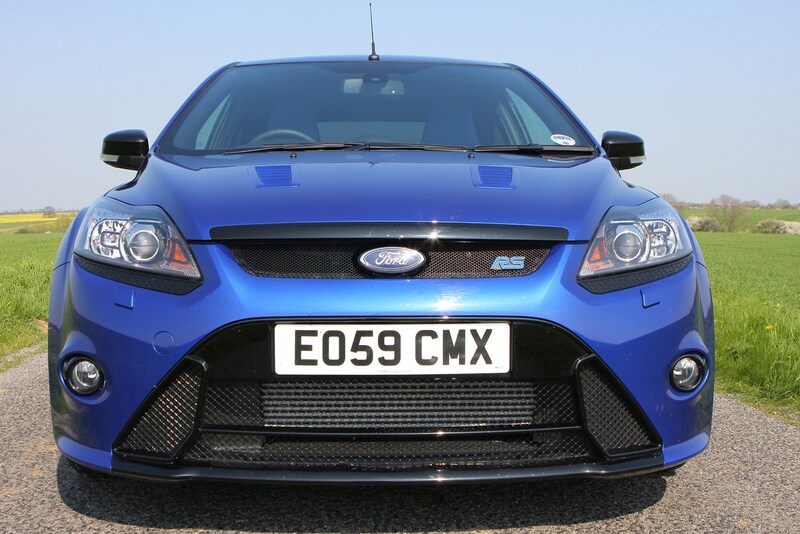 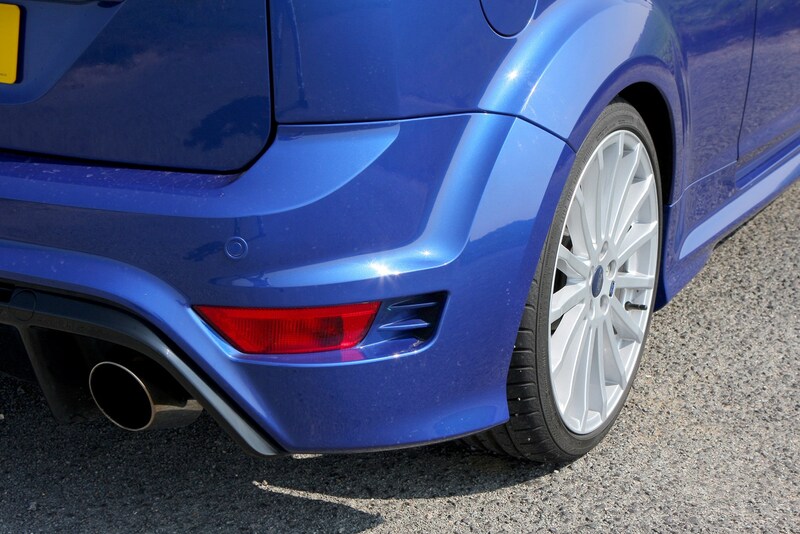 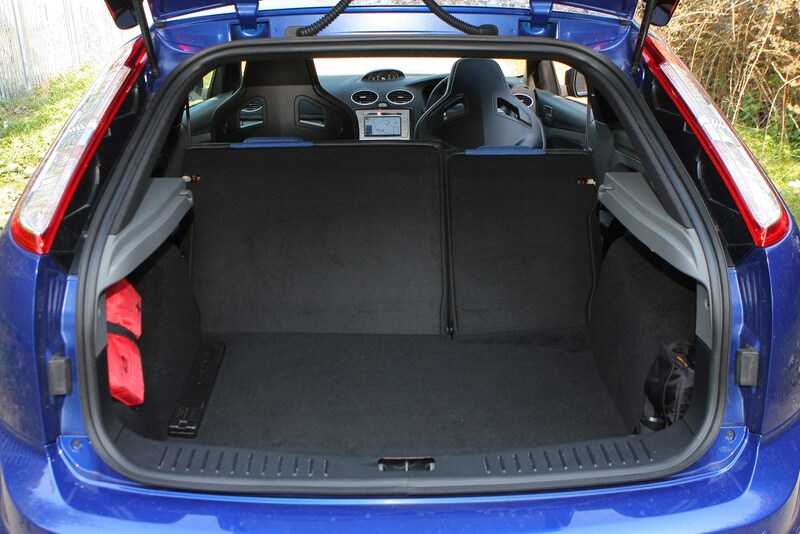 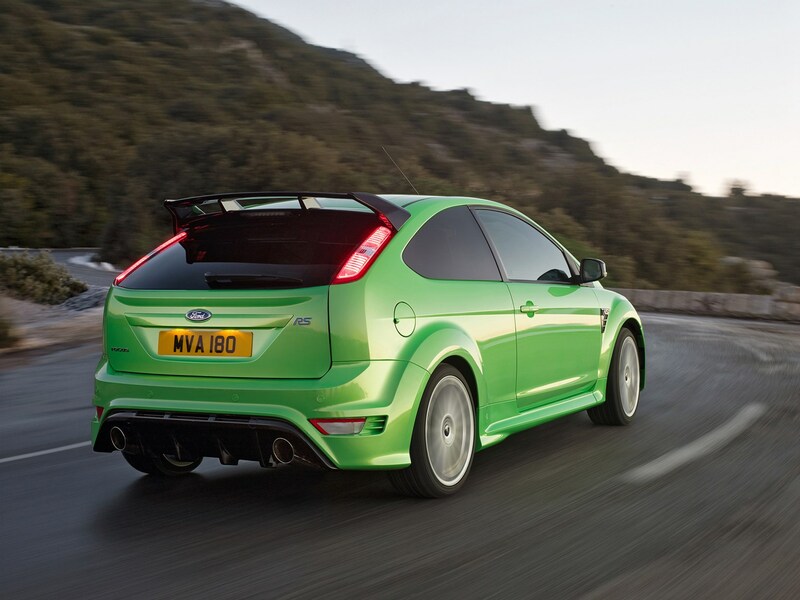 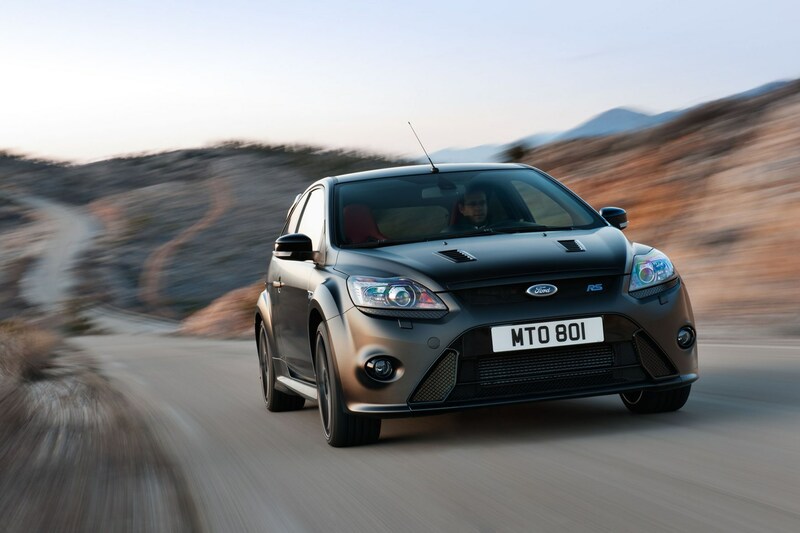 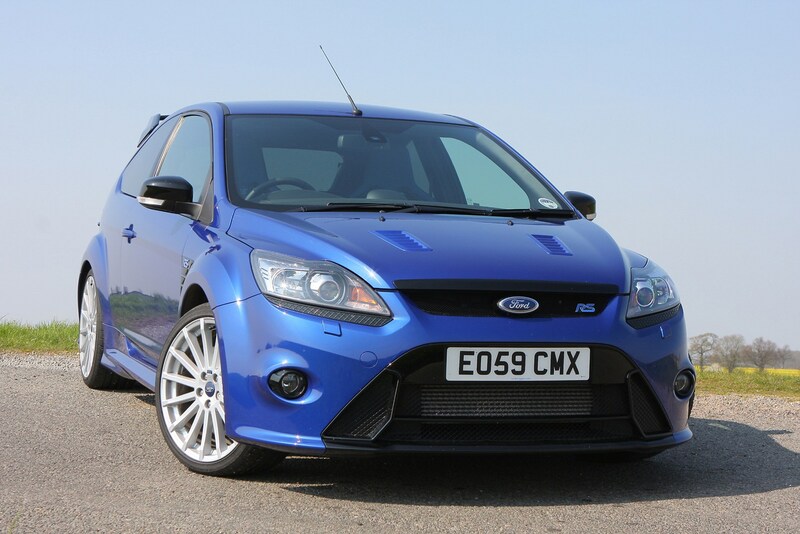 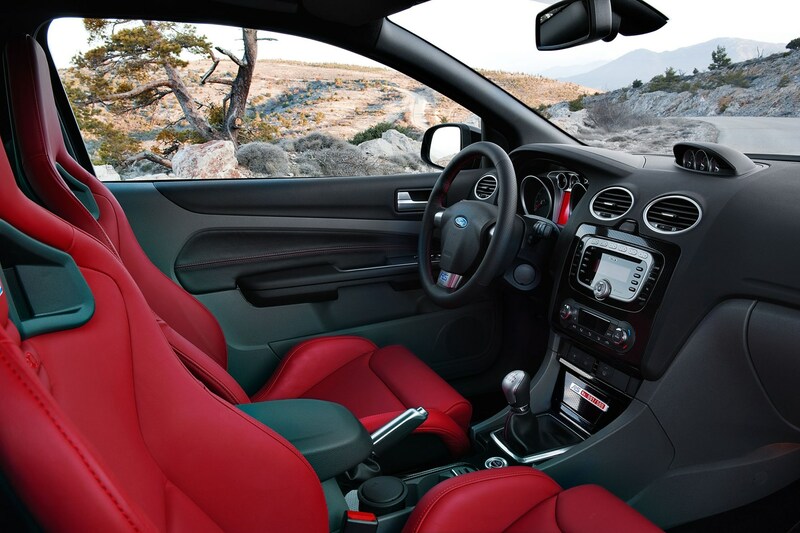 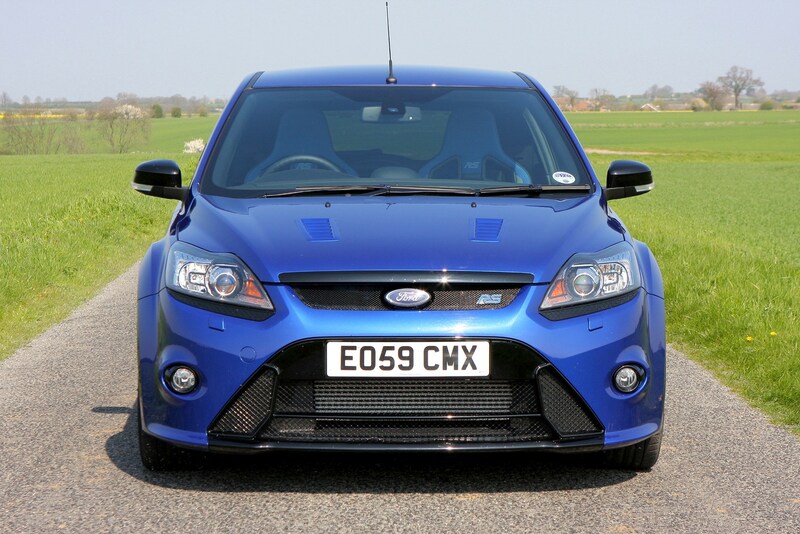 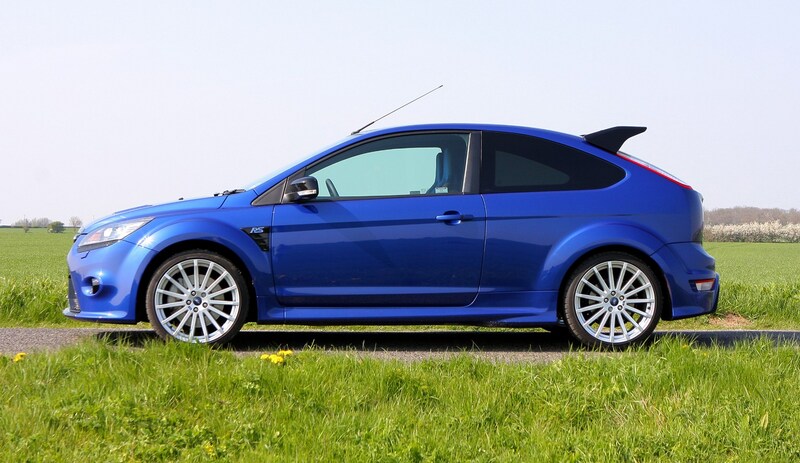 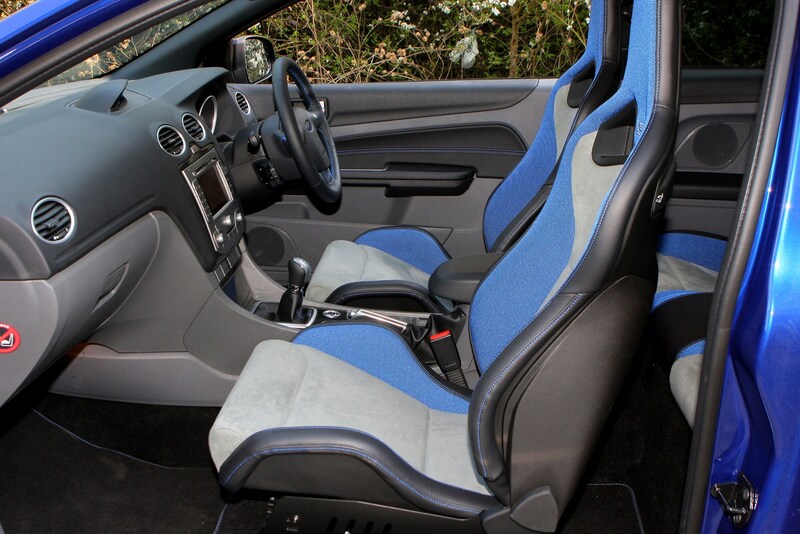 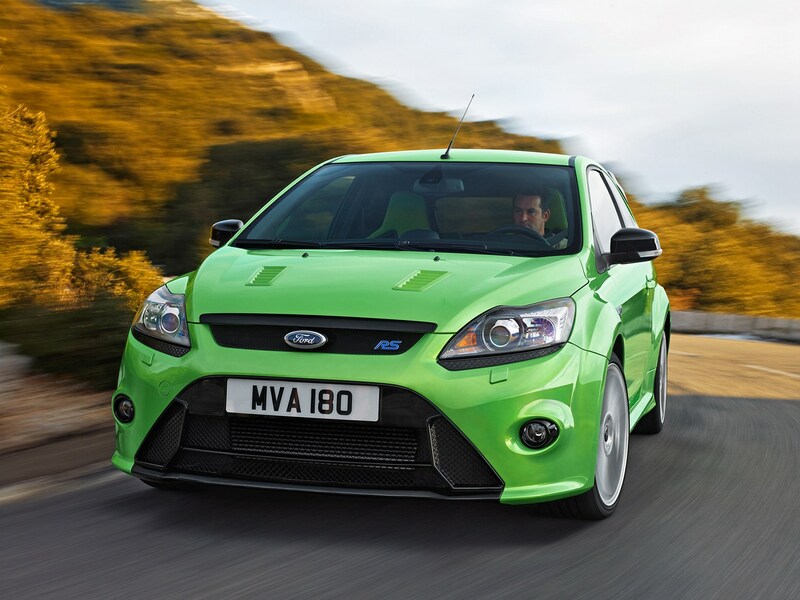 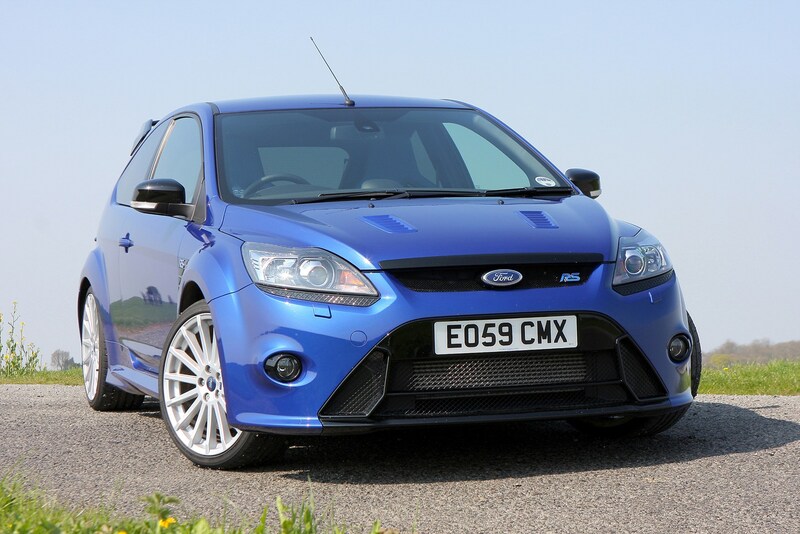 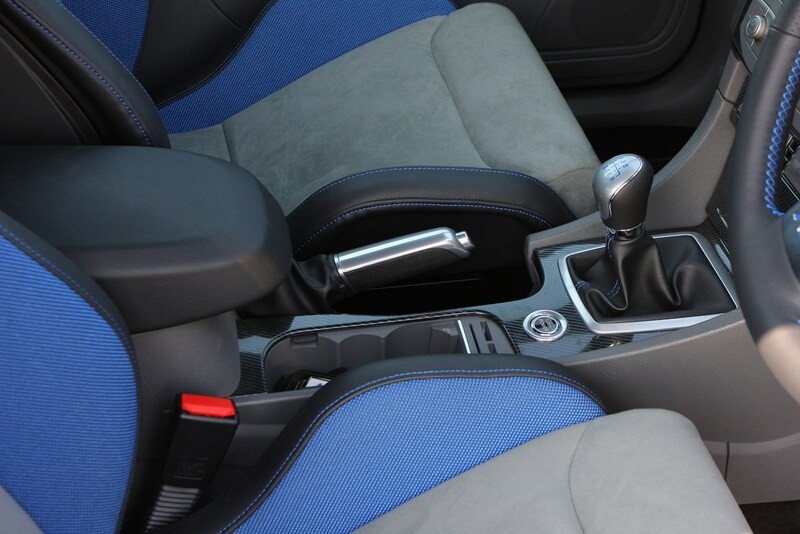 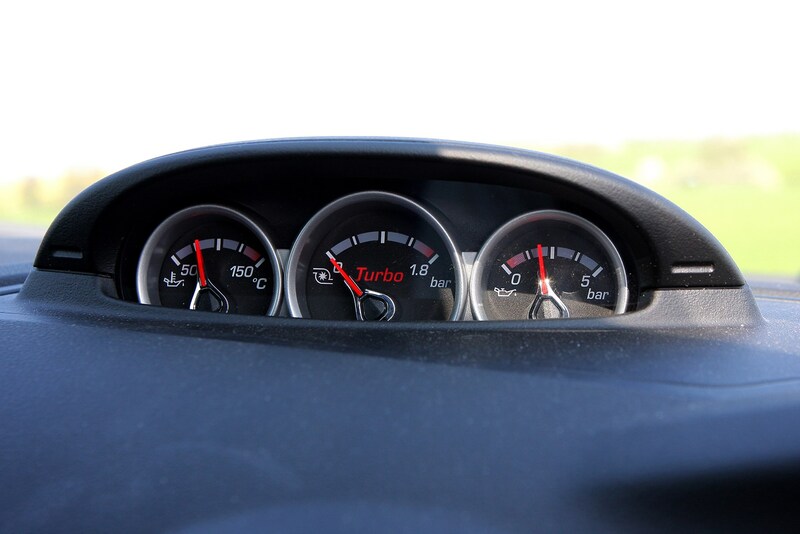 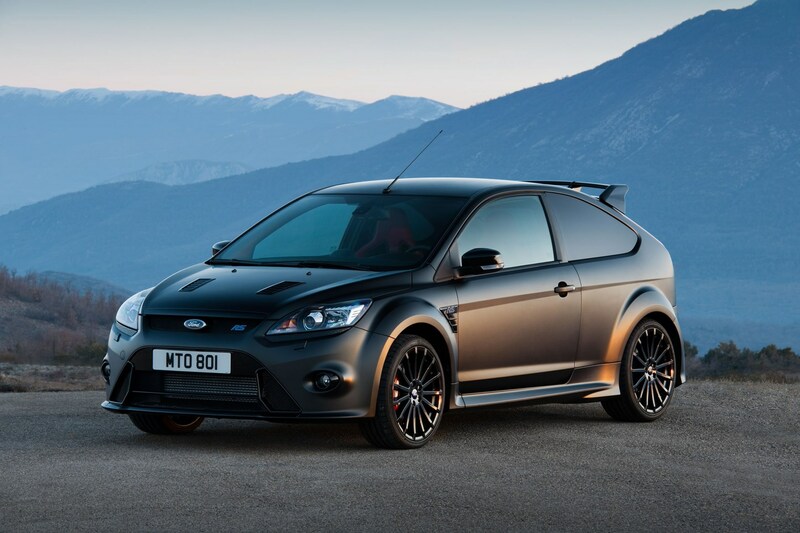 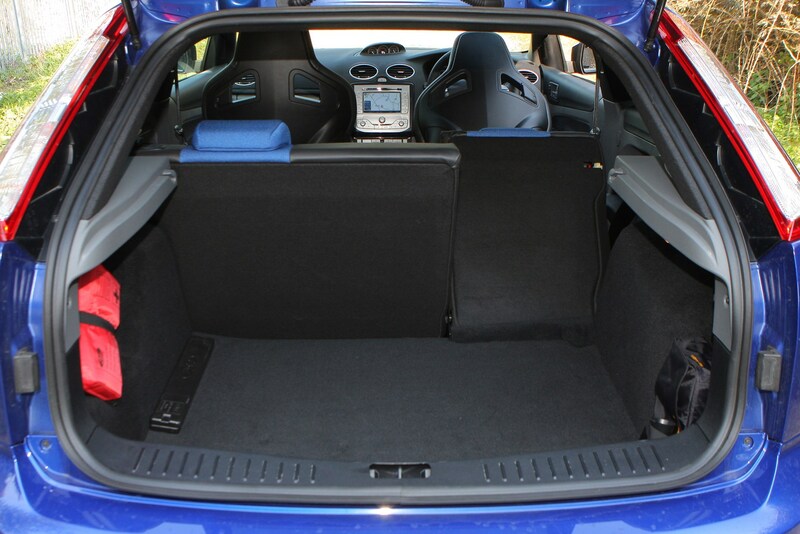 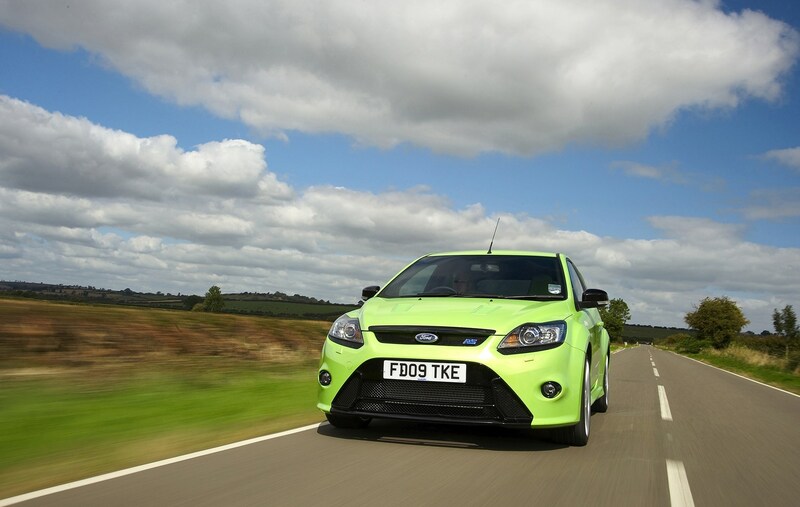 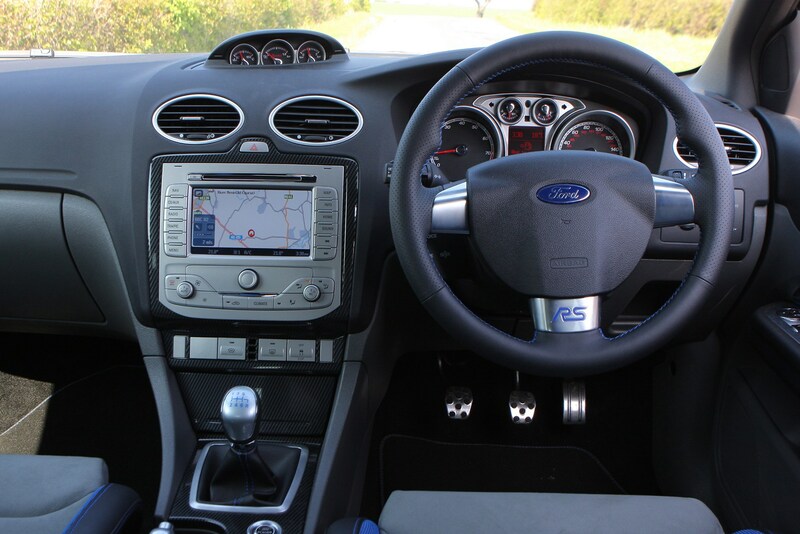 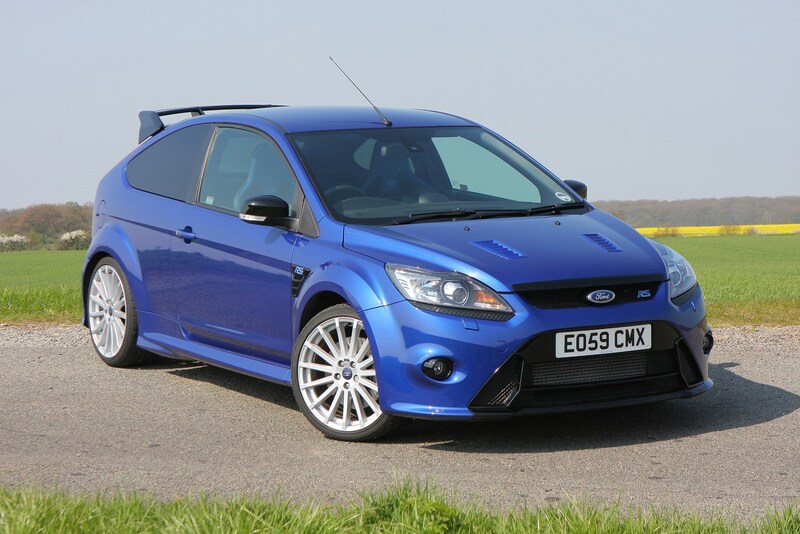 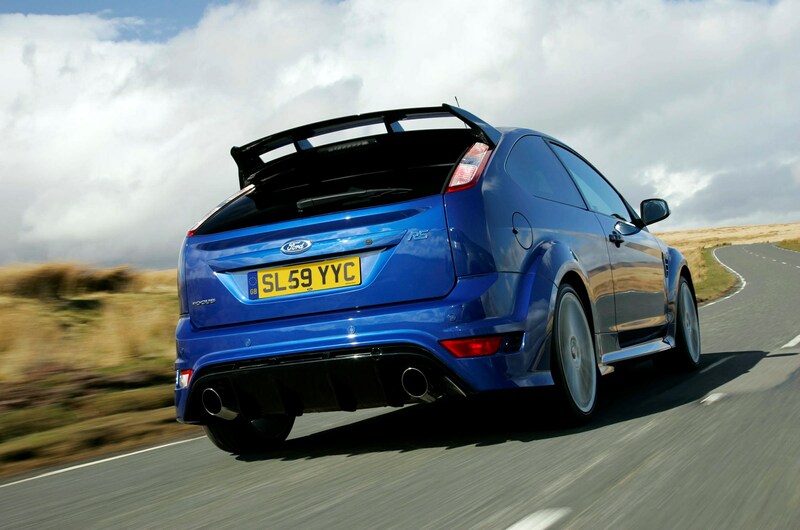 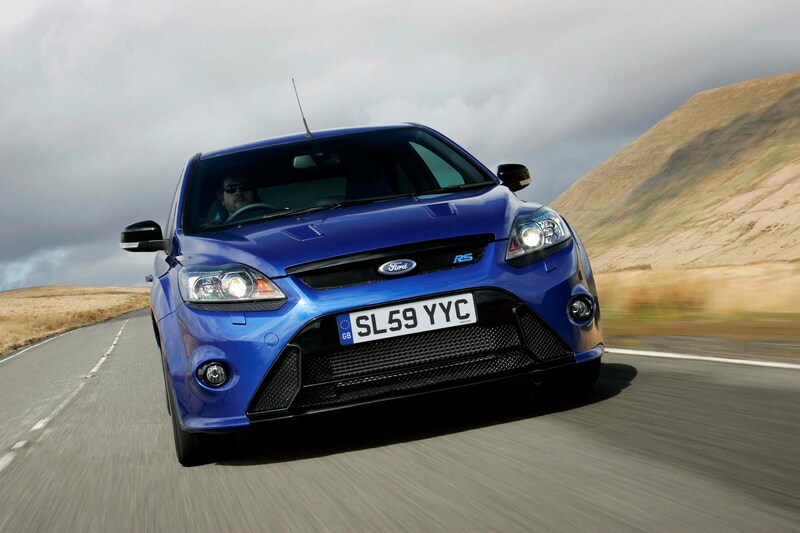 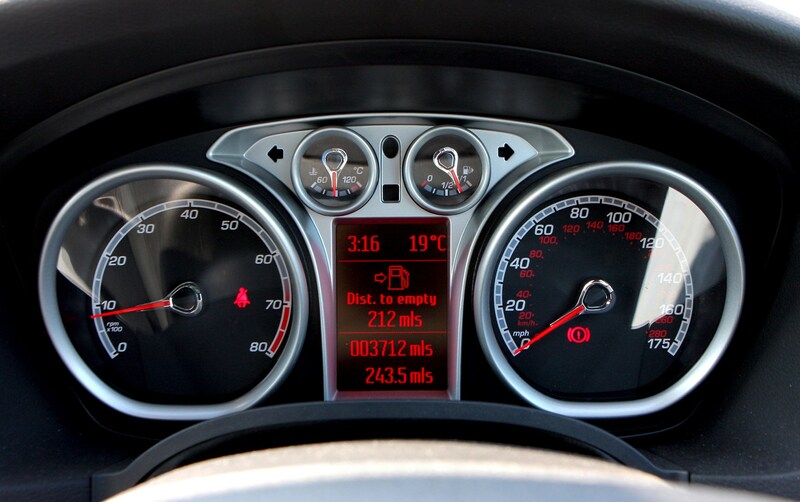 However, with a £25,000 price tag, many buyers will find the cheaper ST fulfils their needs. 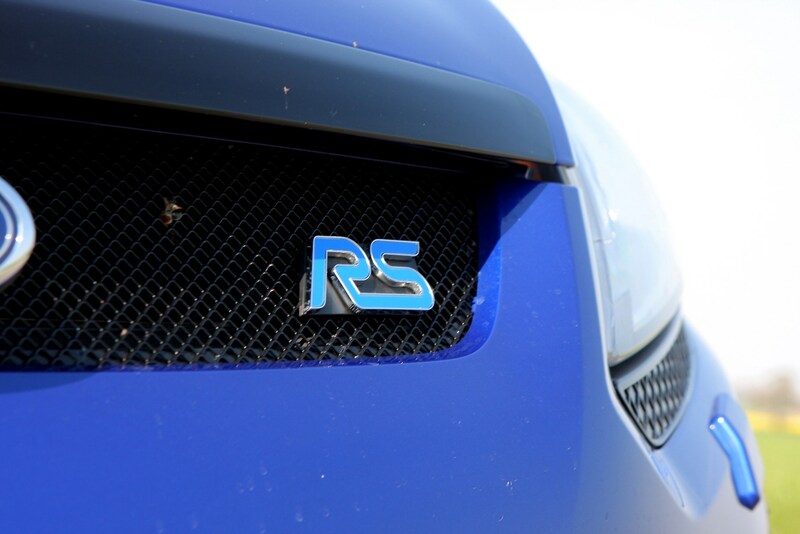 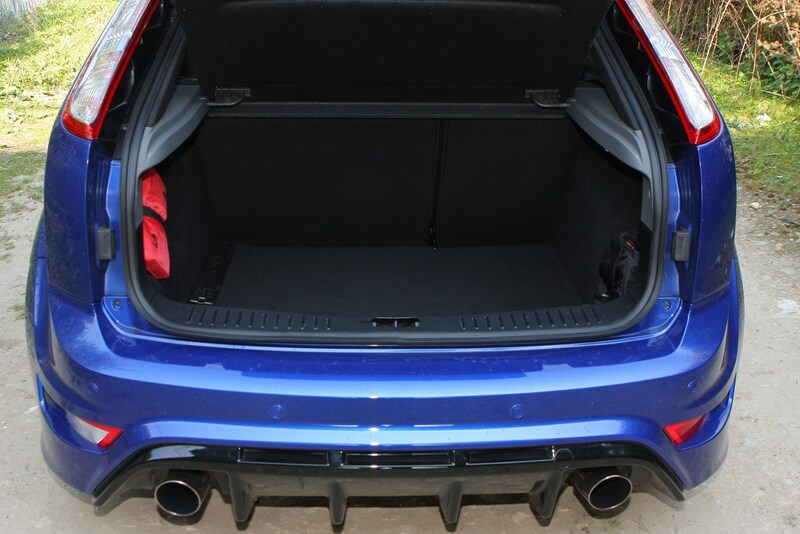 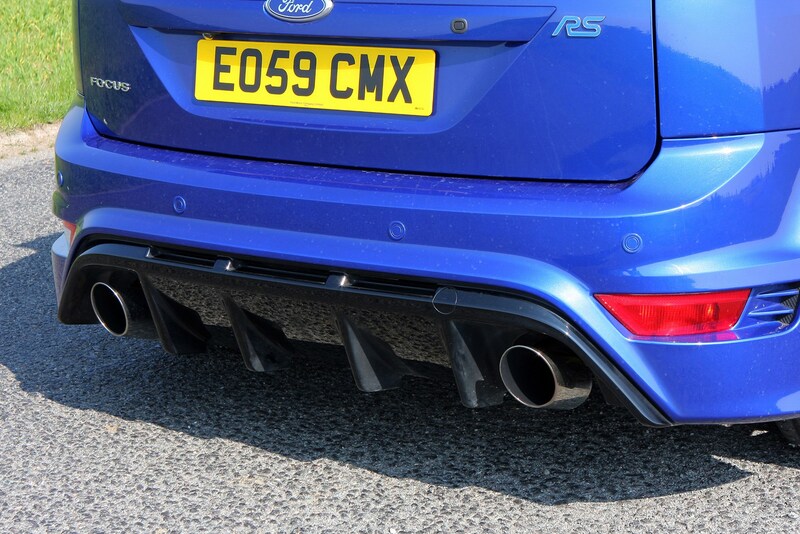 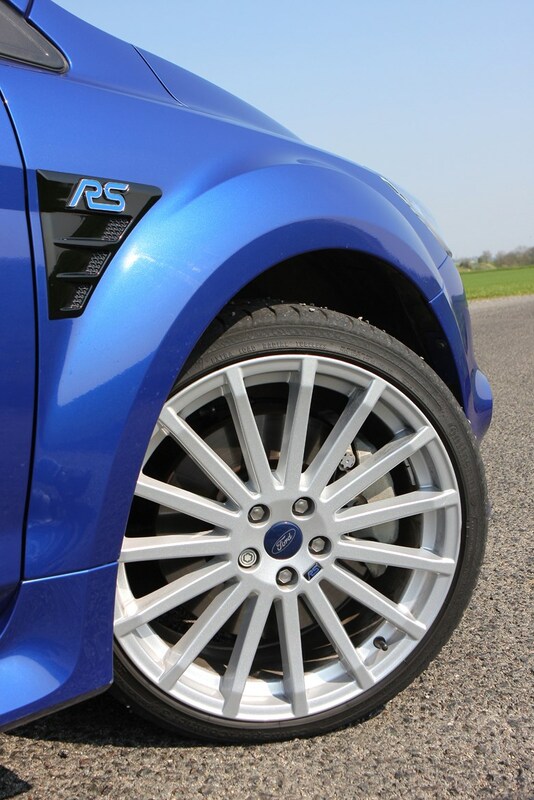 But for others, only the 300bhp on offer from the RS will truly hit the spot.